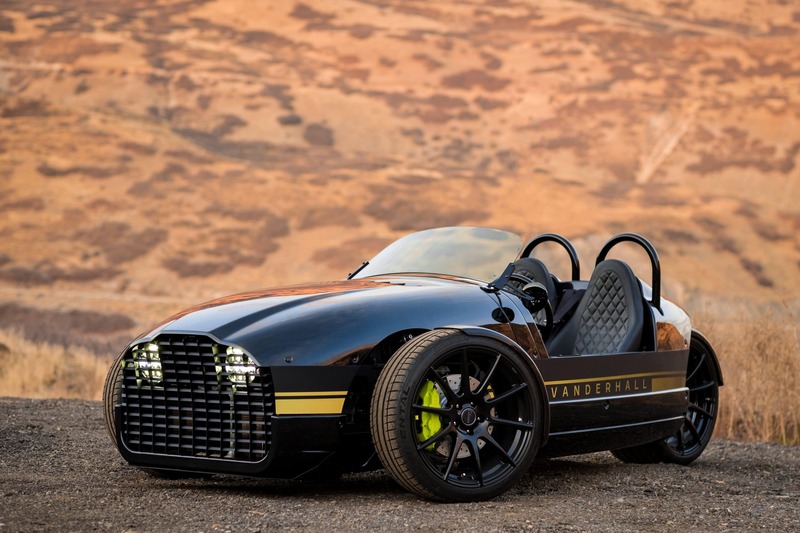 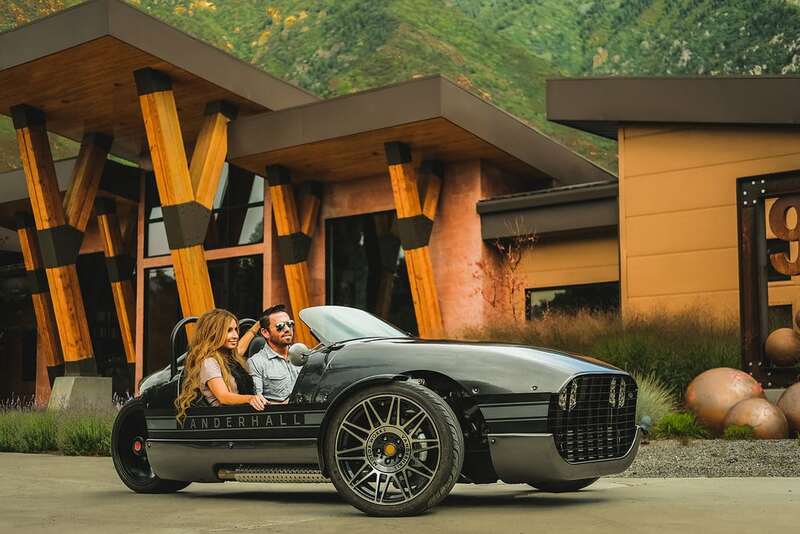 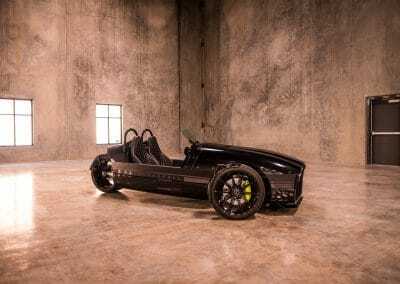 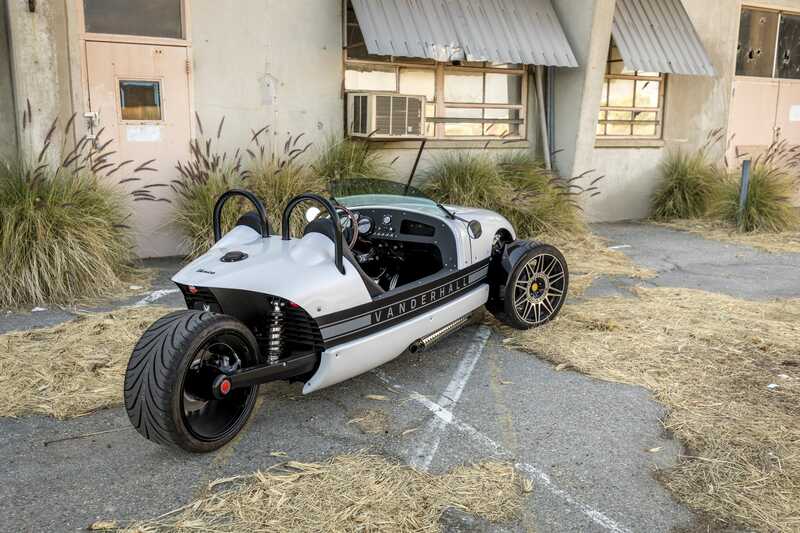 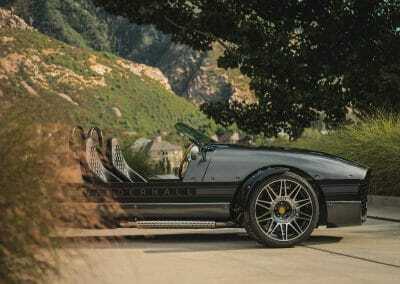 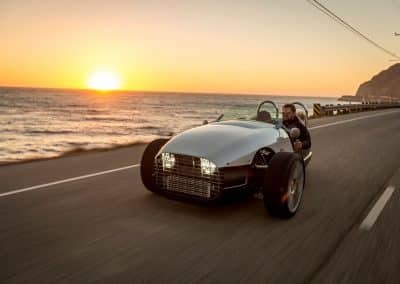 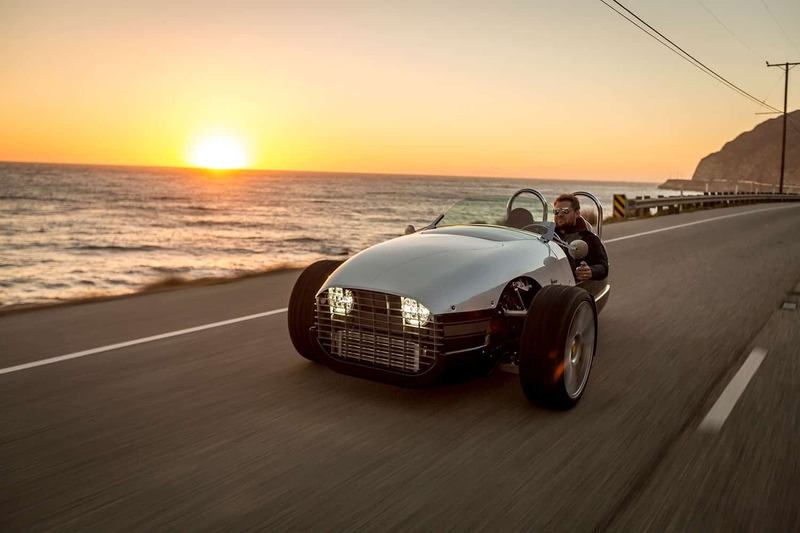 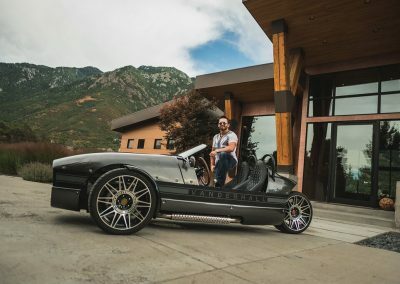 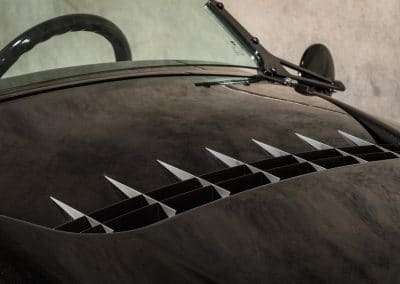 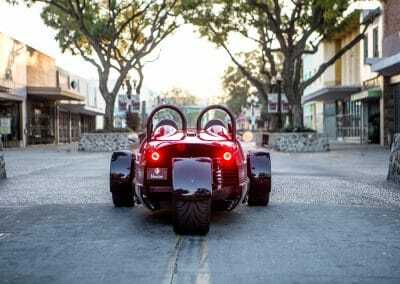 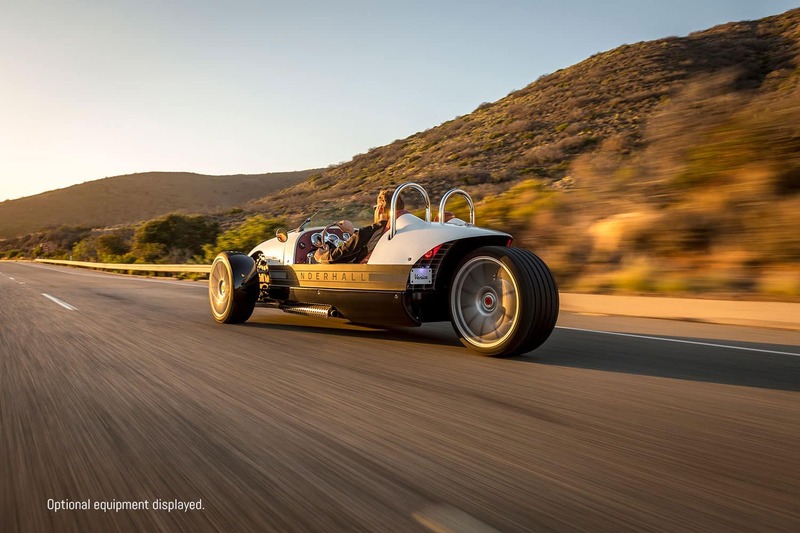 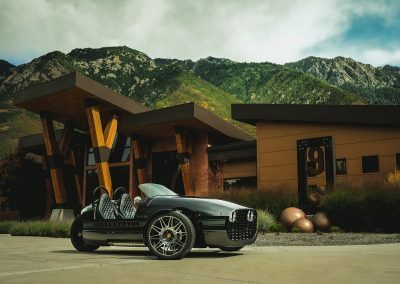 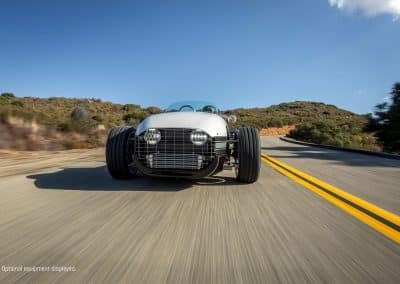 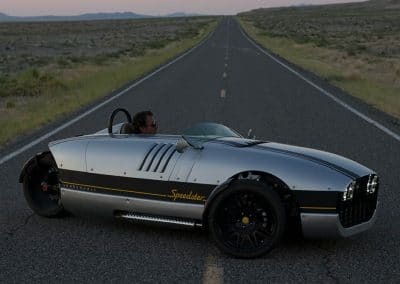 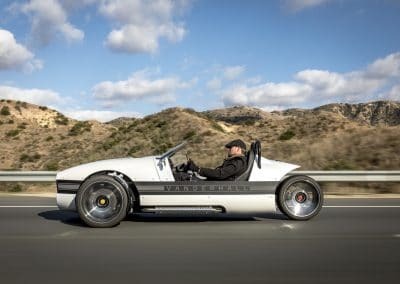 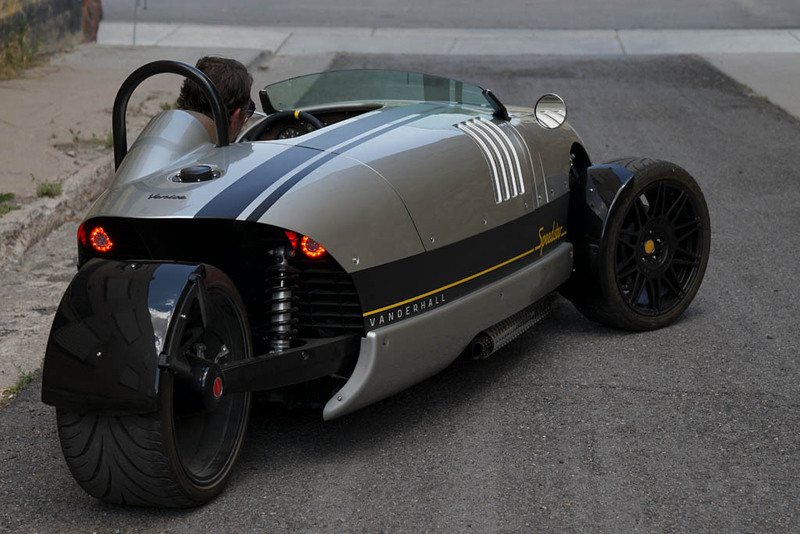 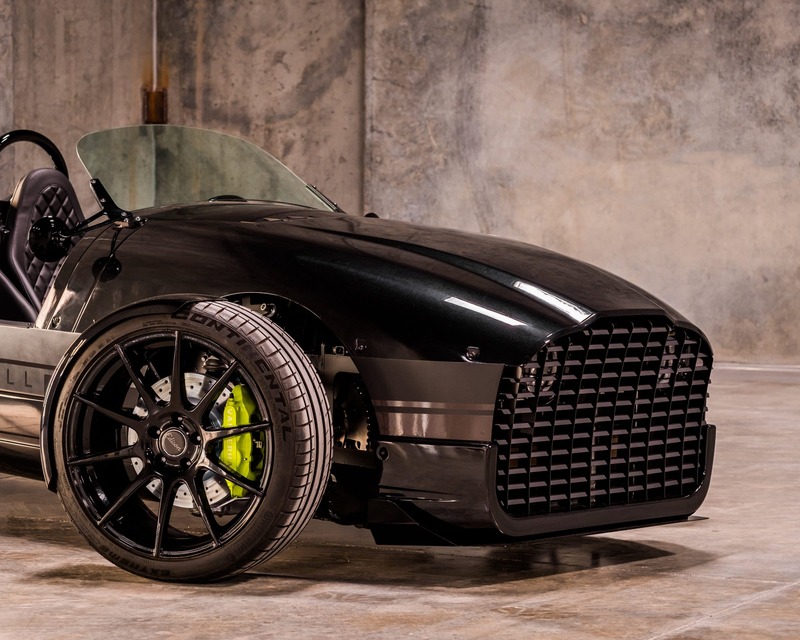 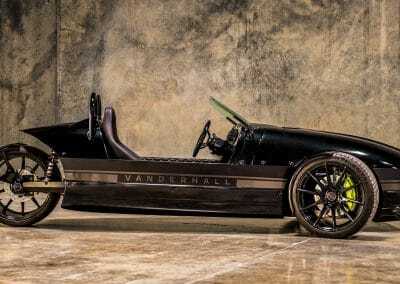 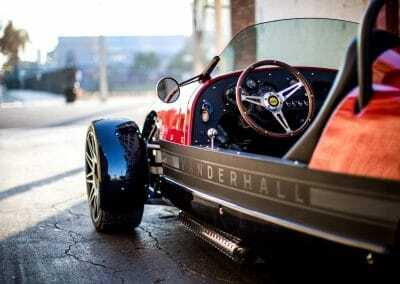 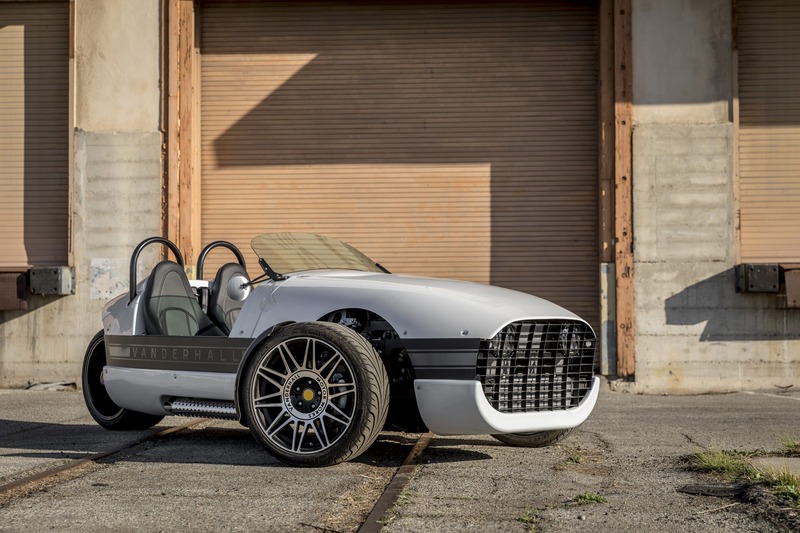 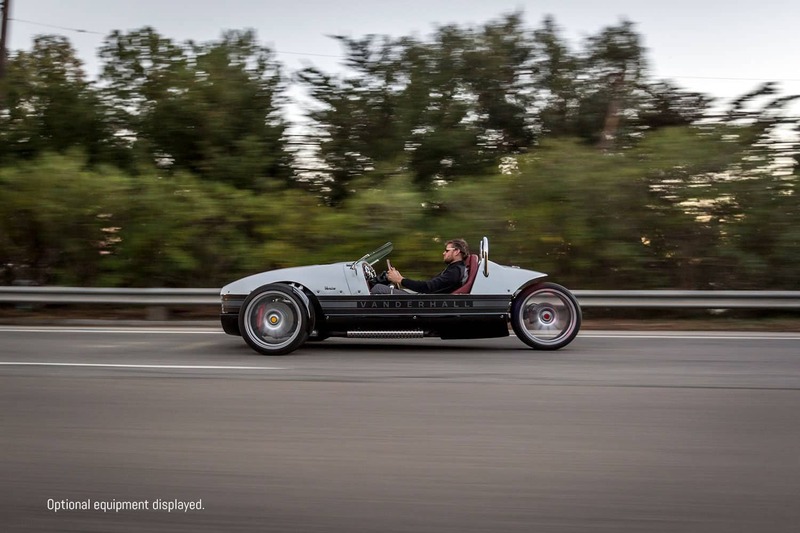 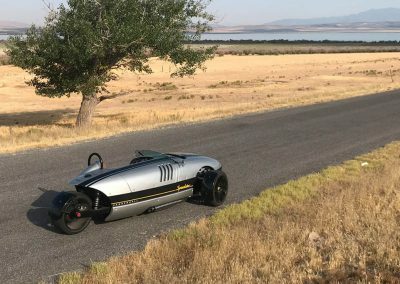 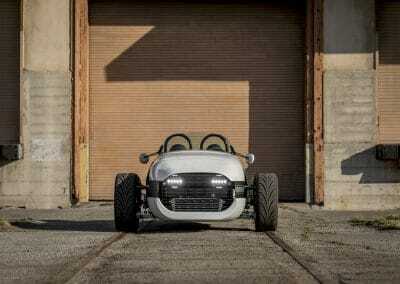 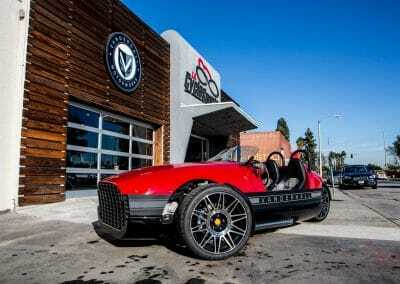 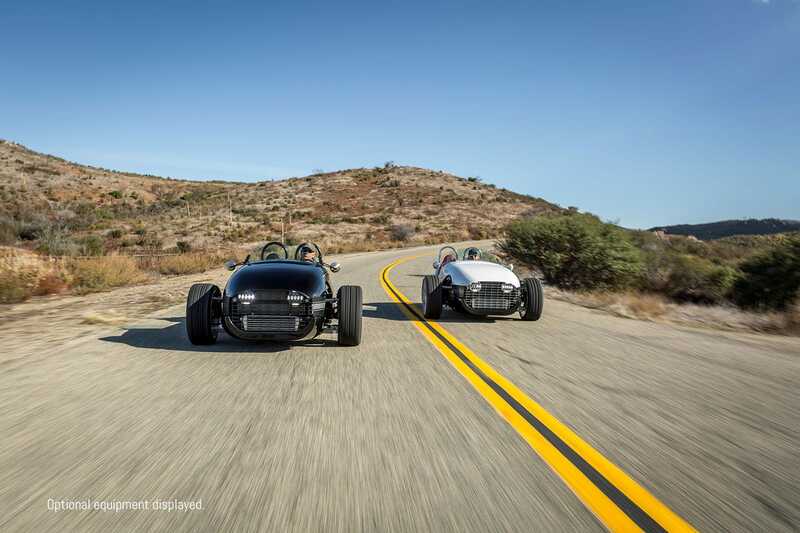 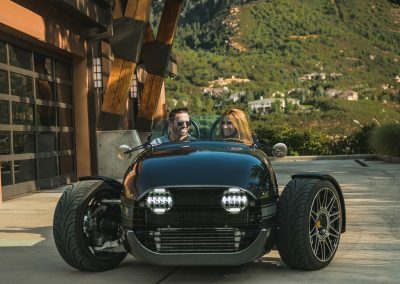 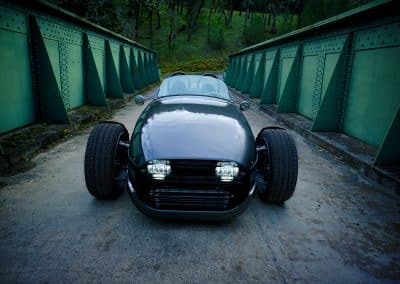 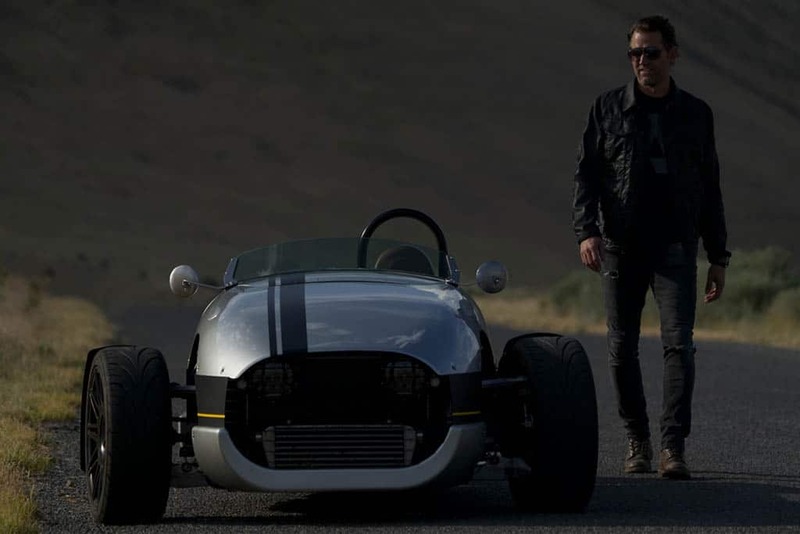 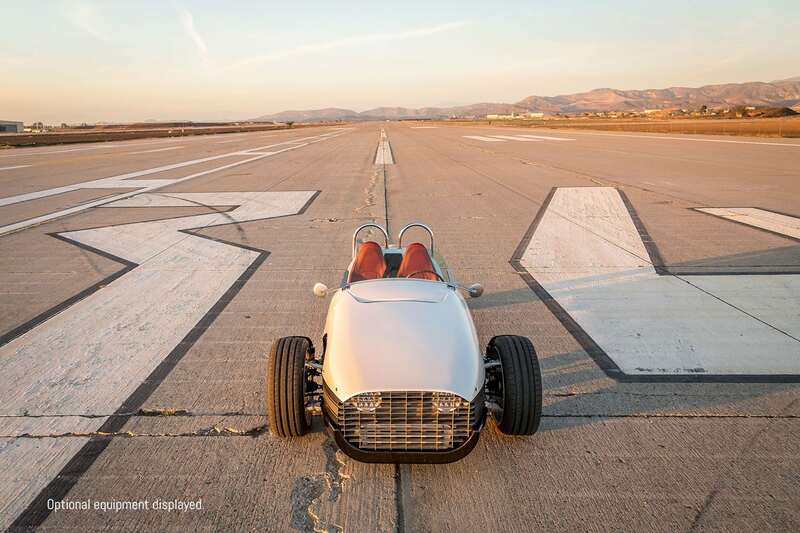 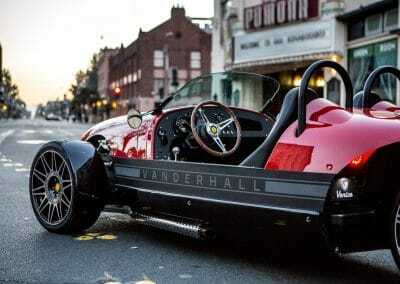 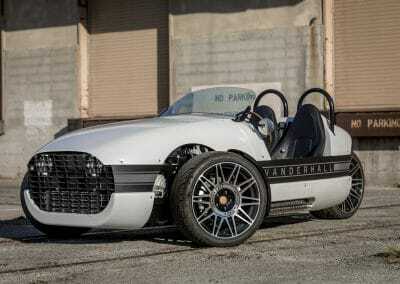 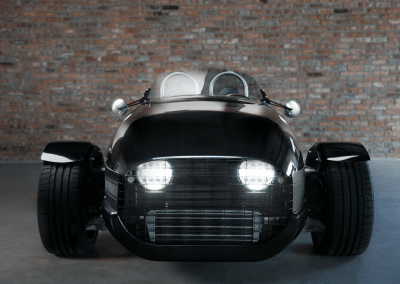 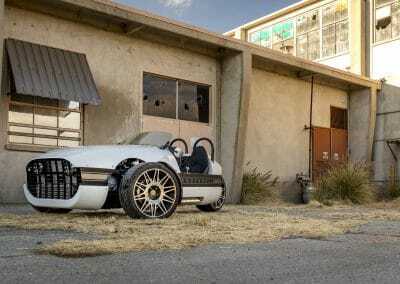 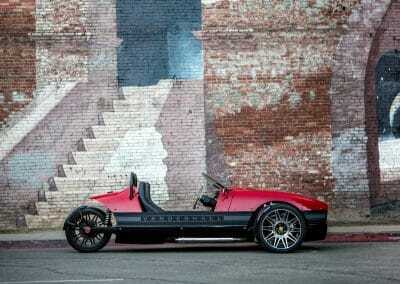 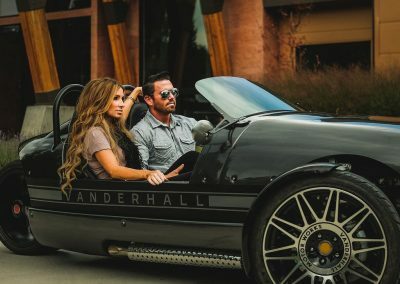 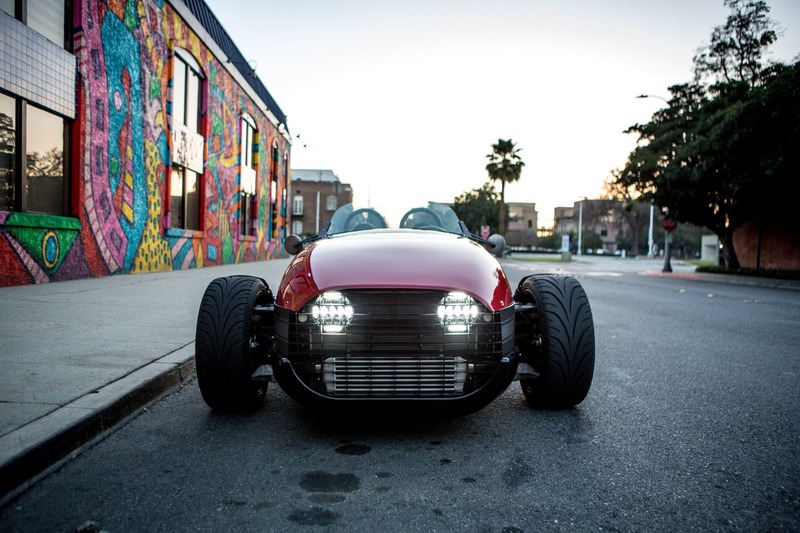 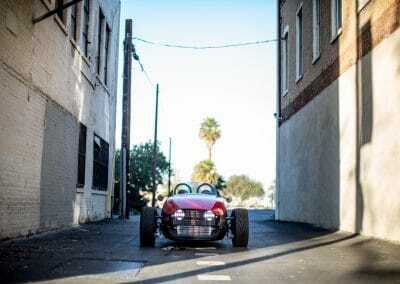 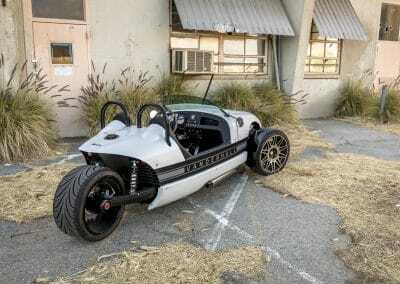 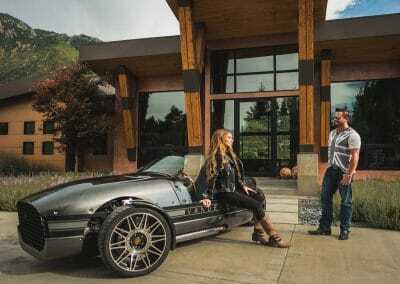 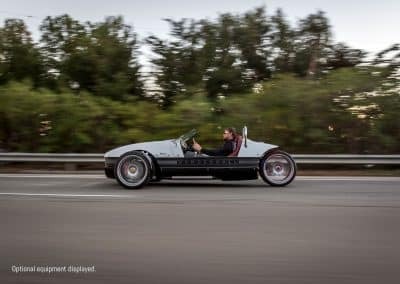 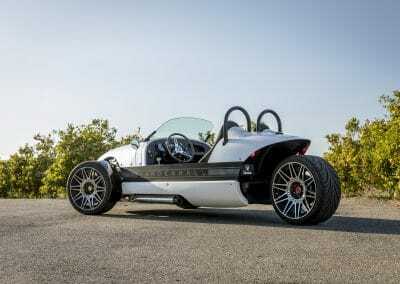 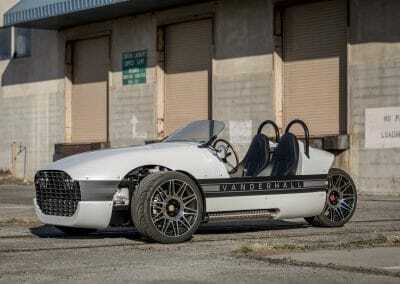 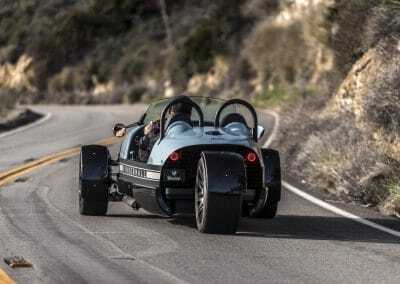 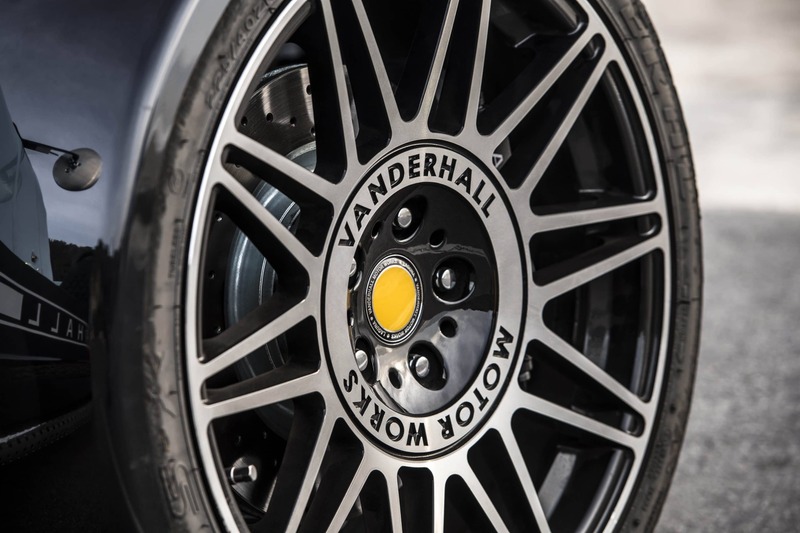 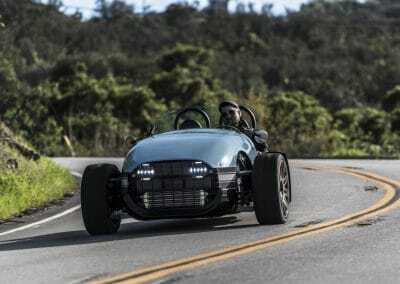 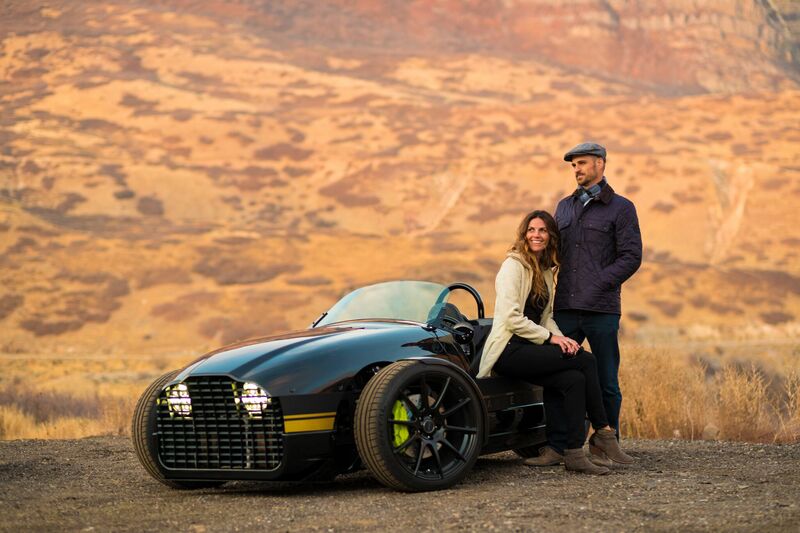 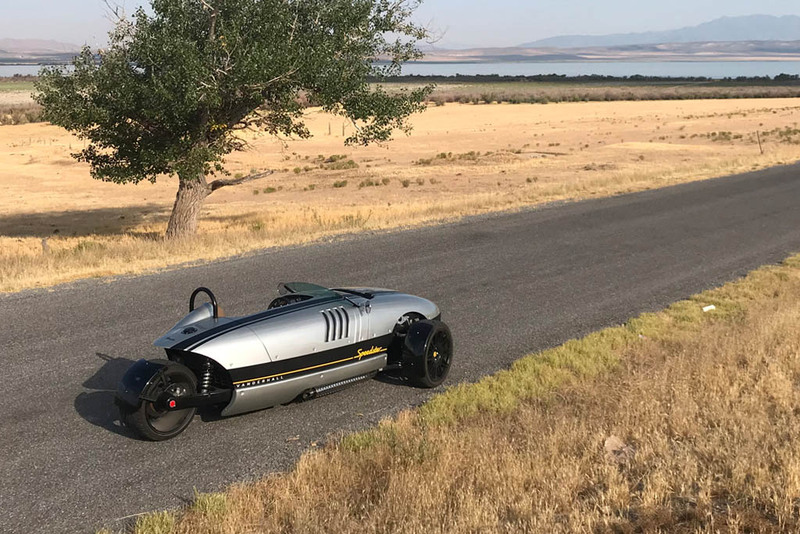 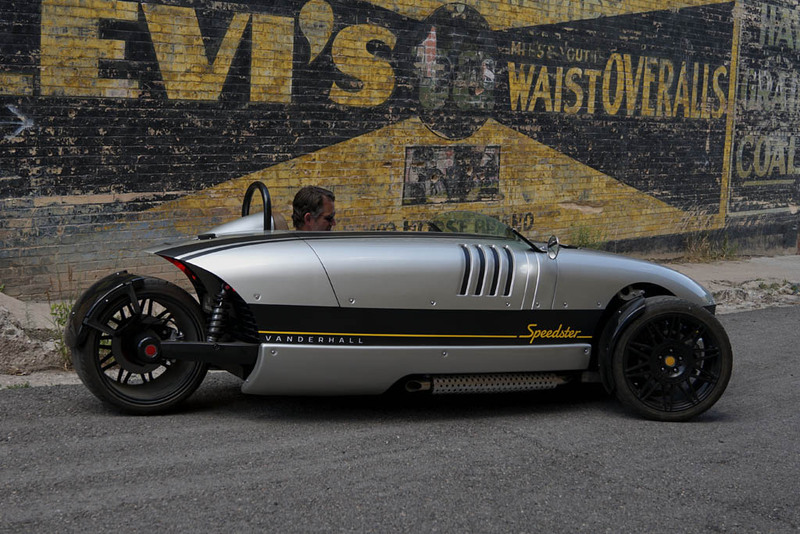 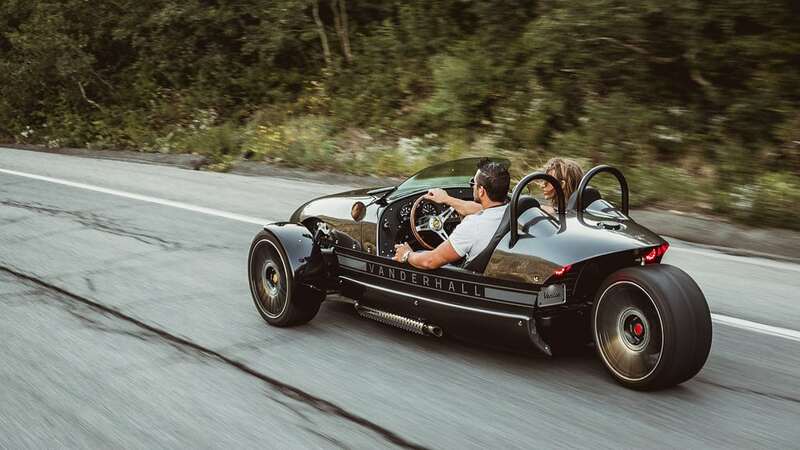 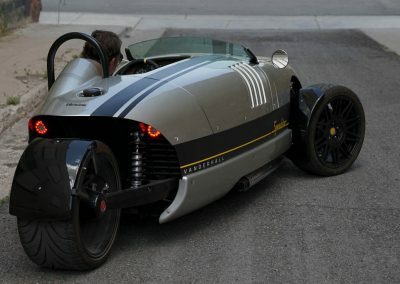 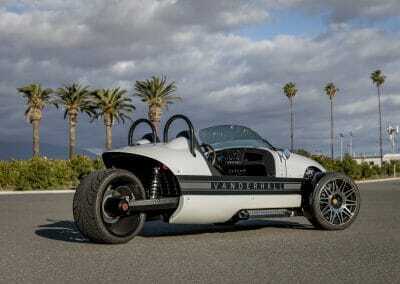 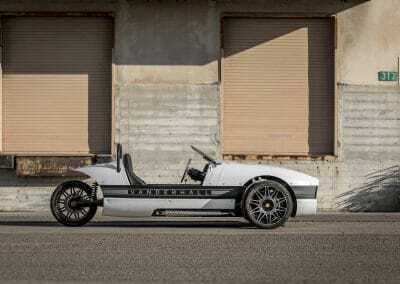 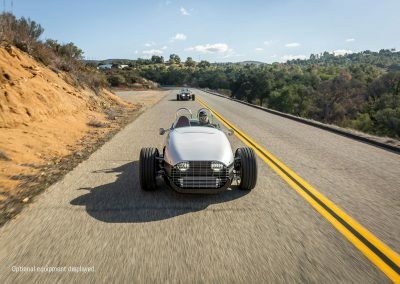 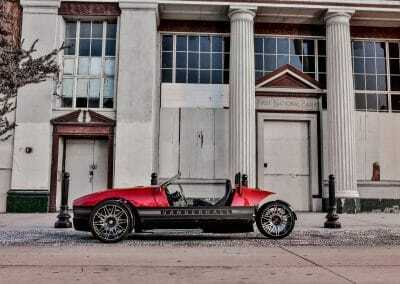 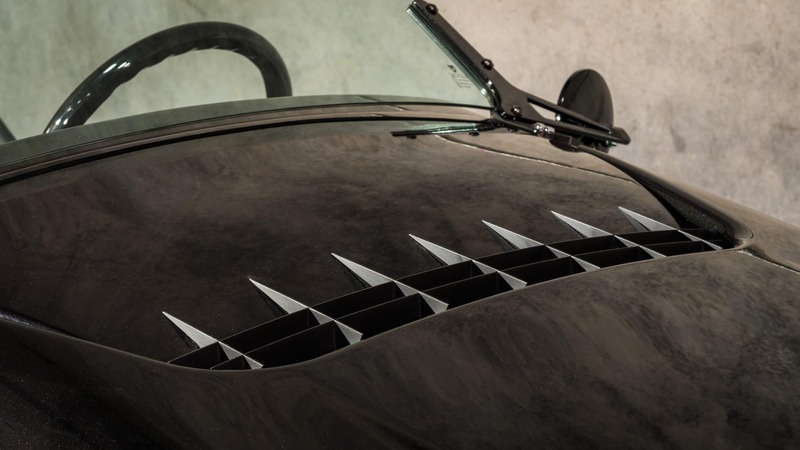 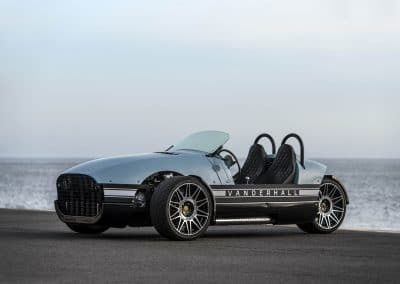 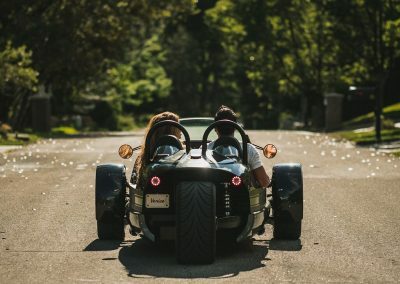 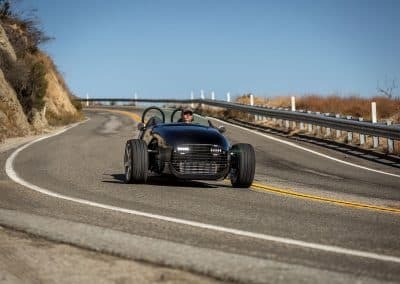 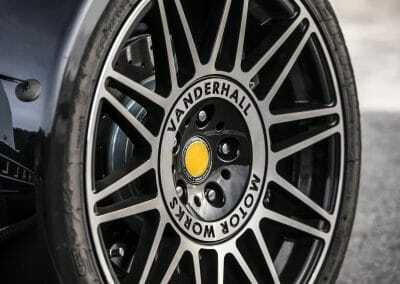 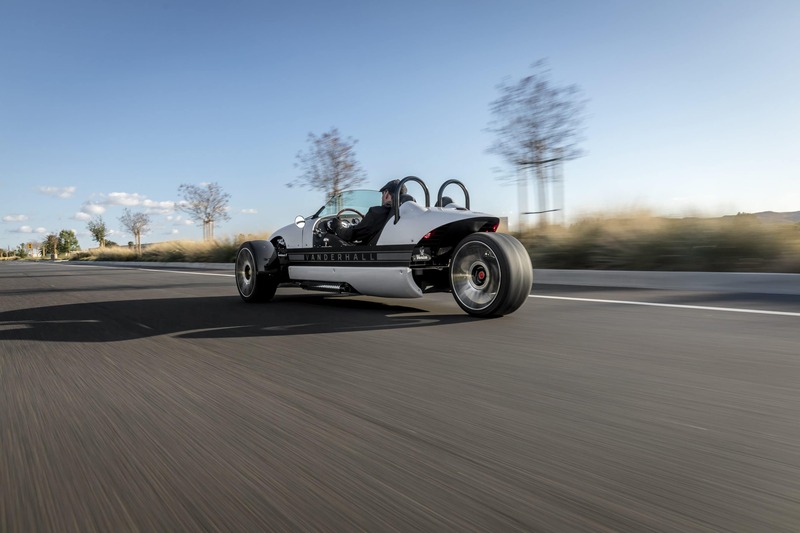 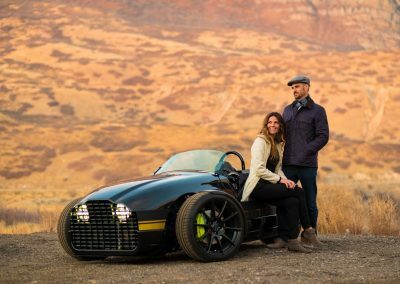 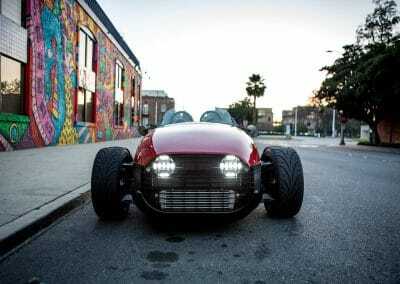 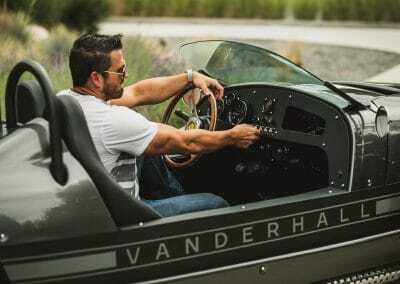 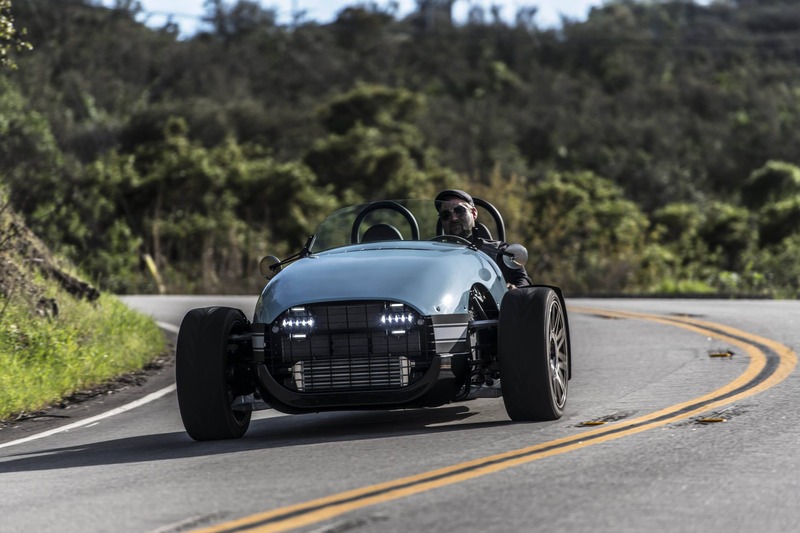 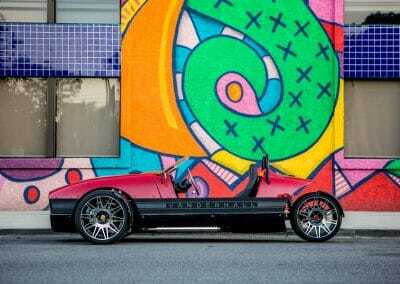 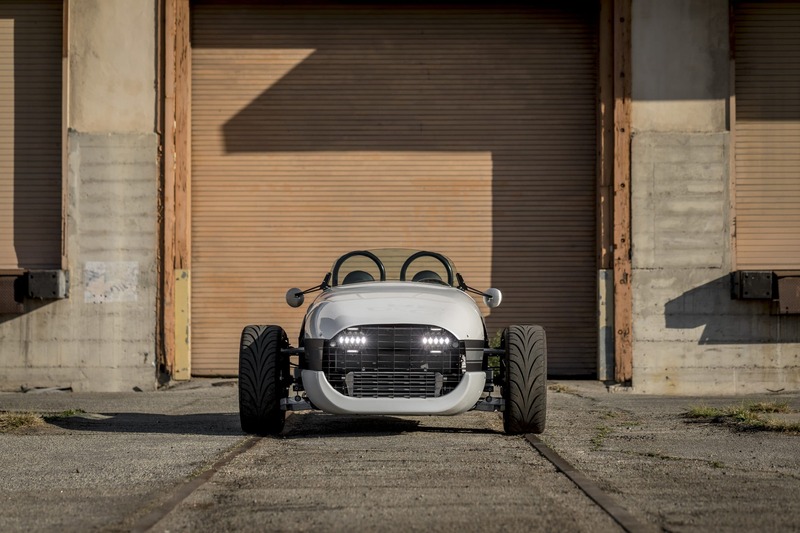 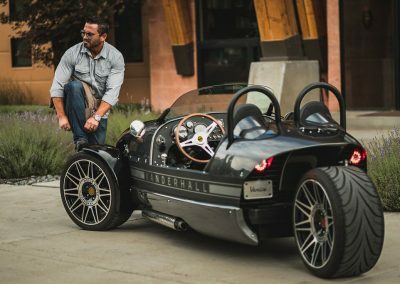 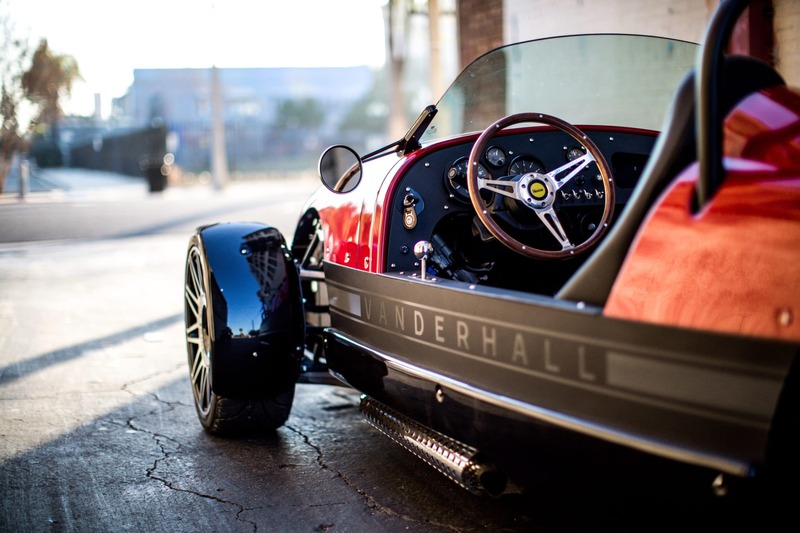 Vanderhall Motor Works is based in Provo, Utah. 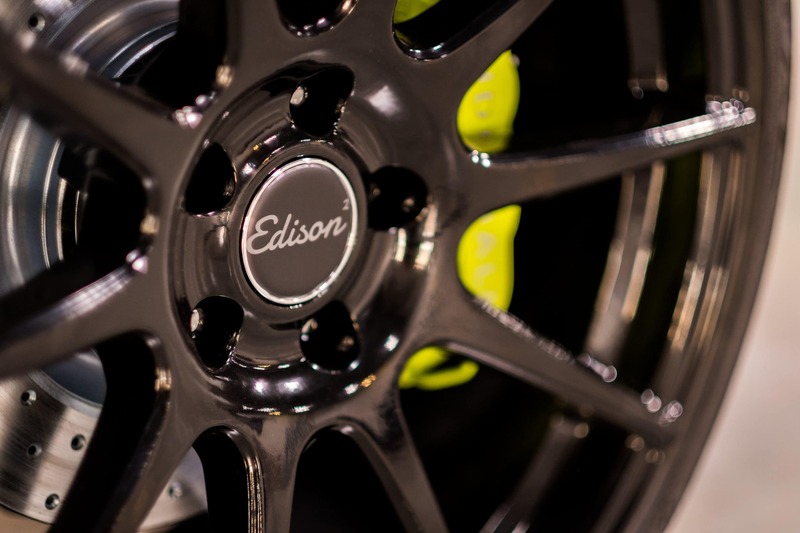 All sales are directed through an authorized dealer. 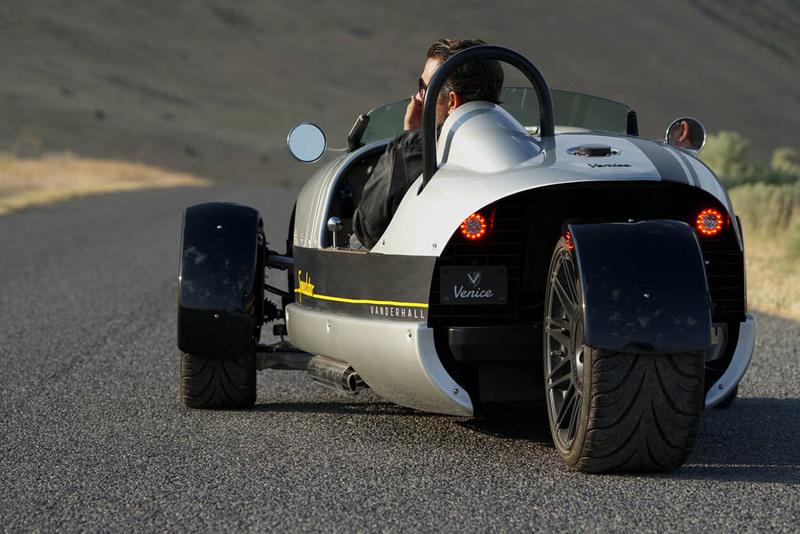 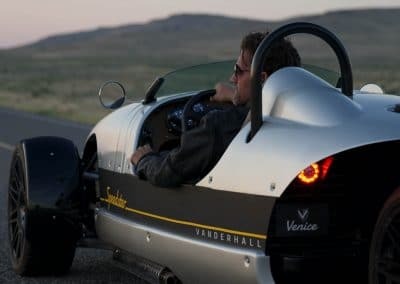 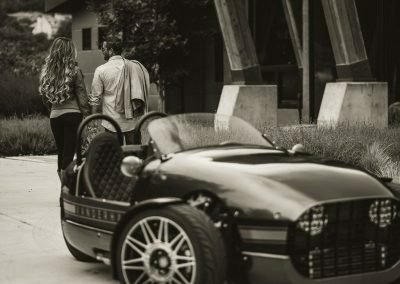 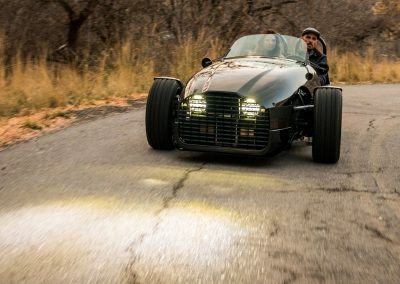 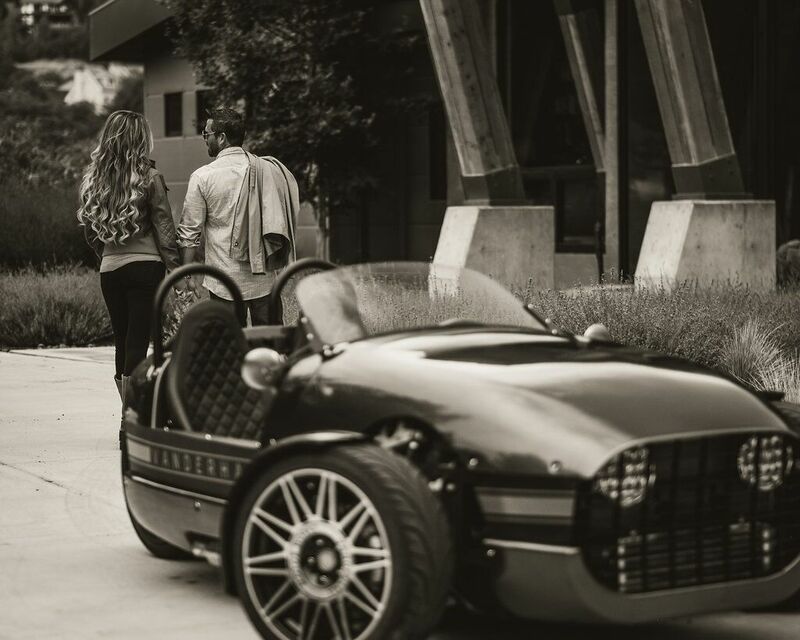 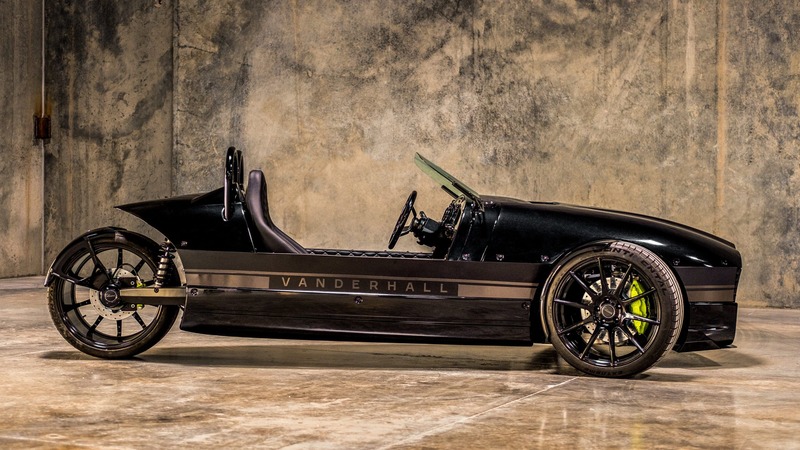 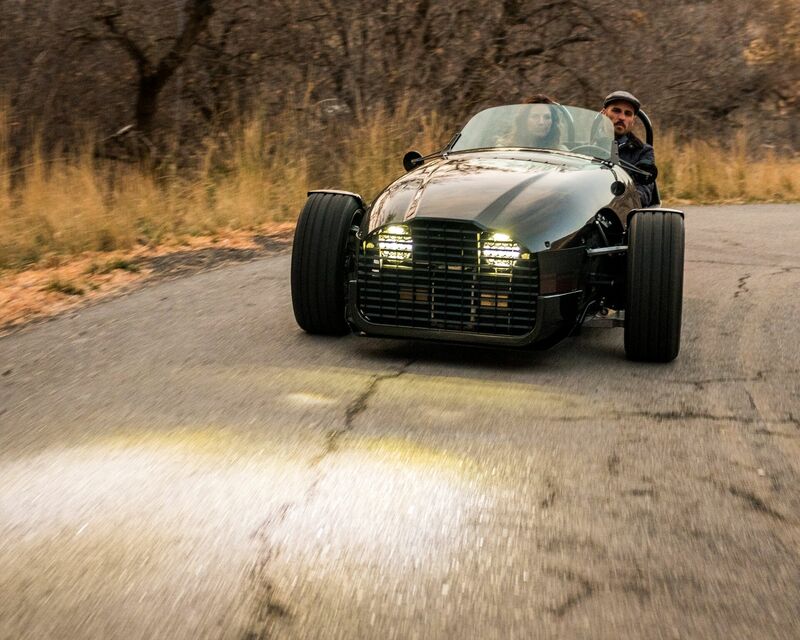 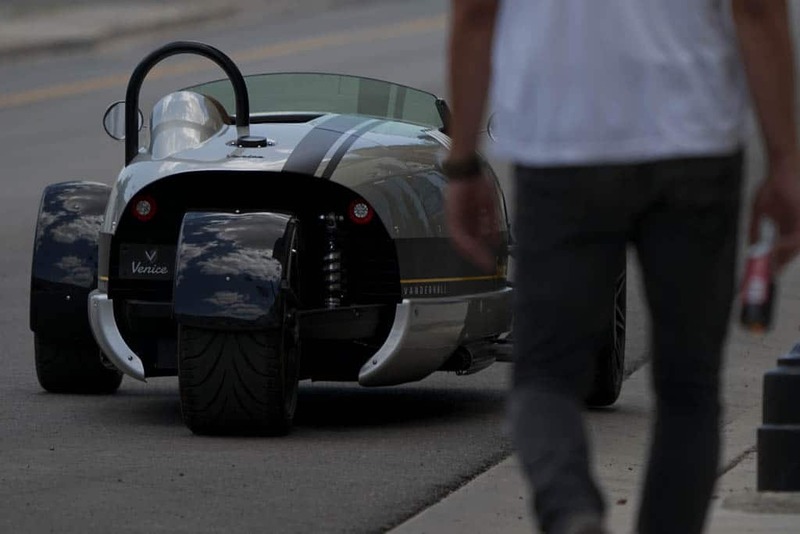 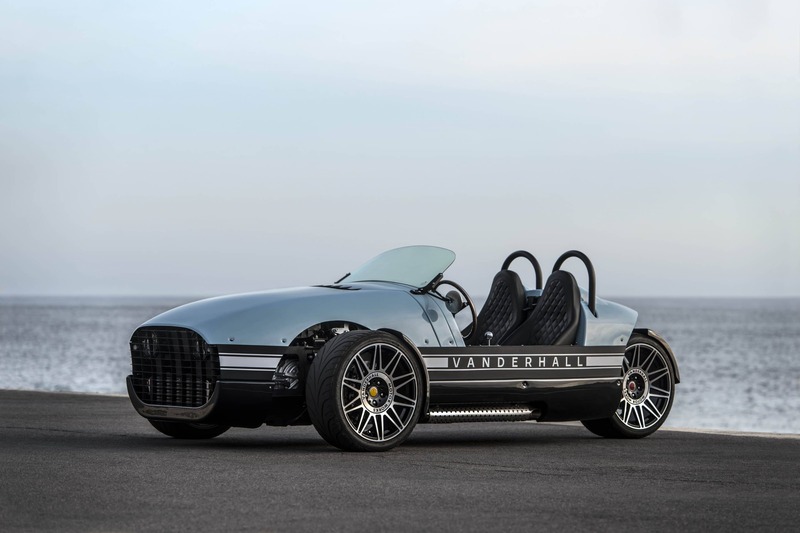 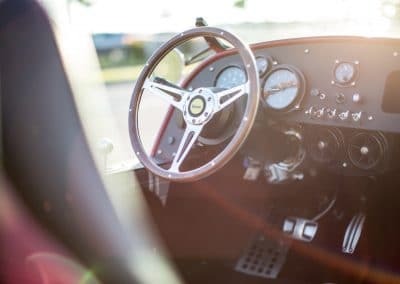 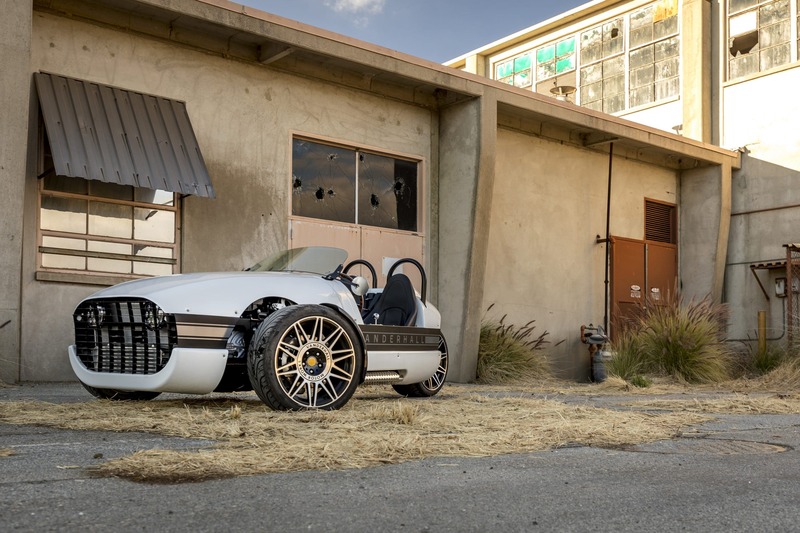 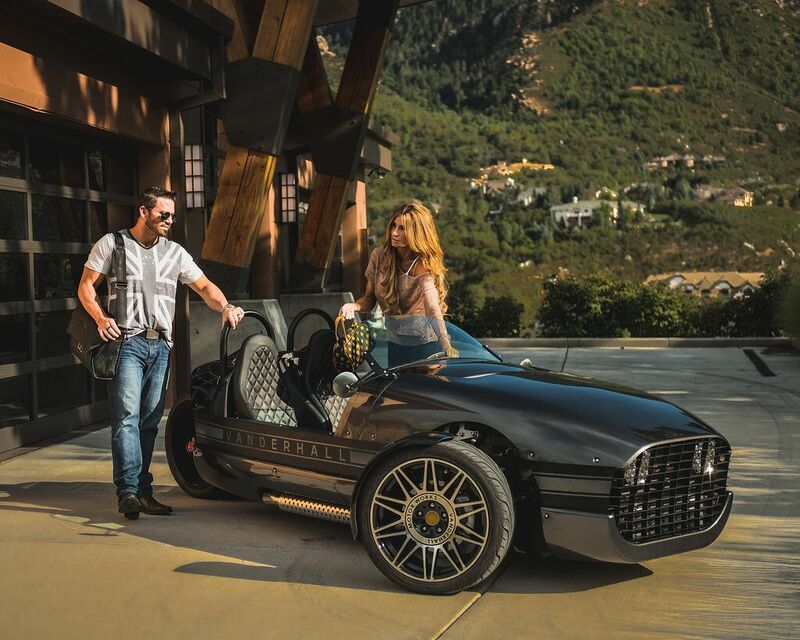 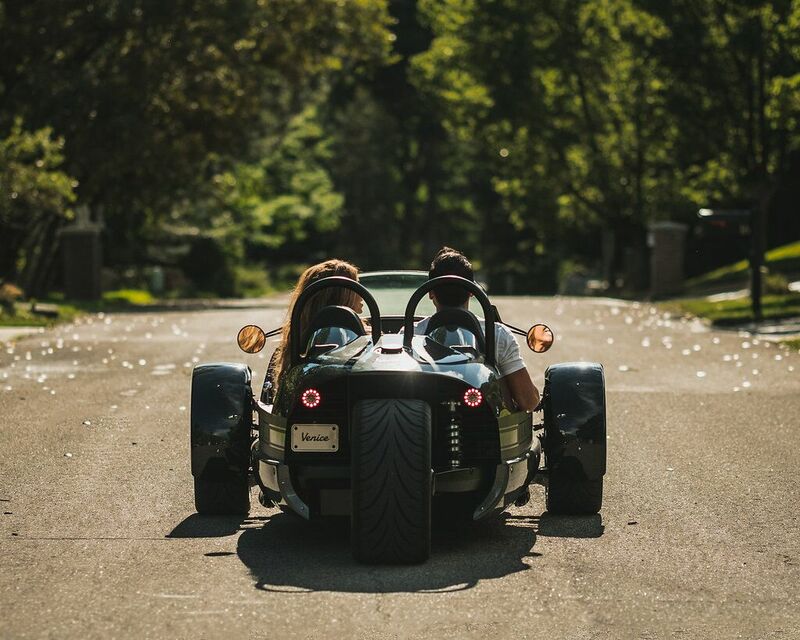 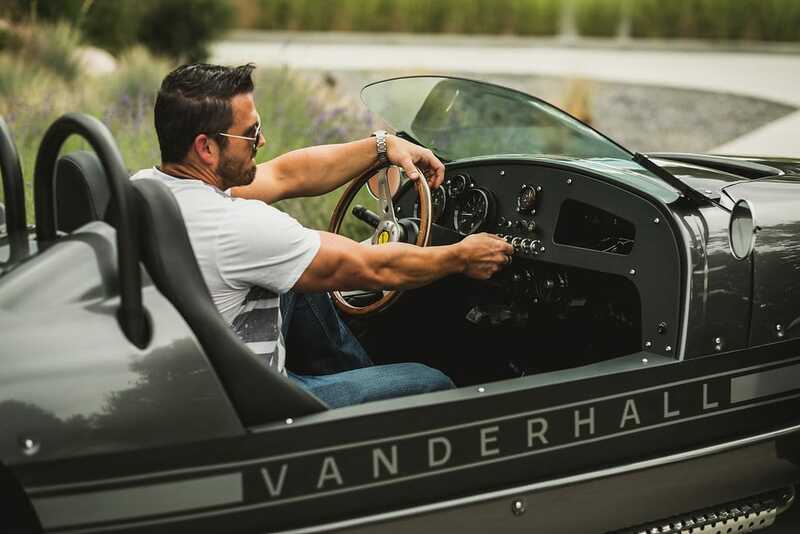 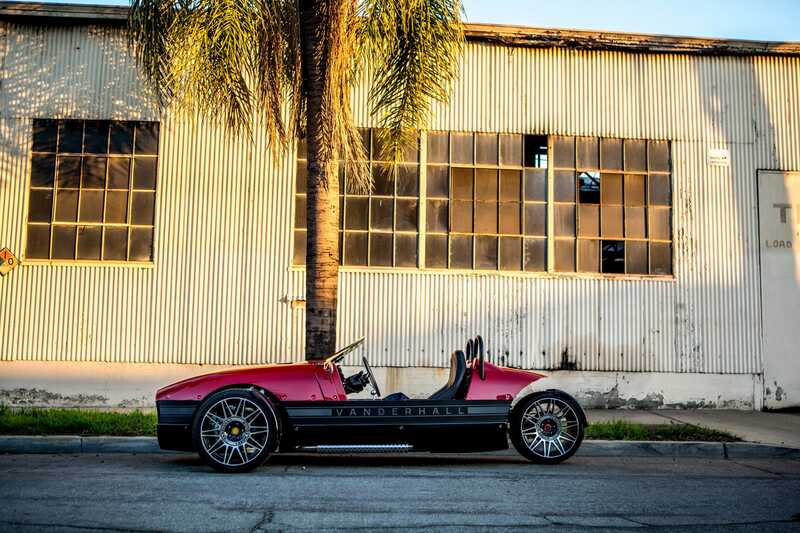 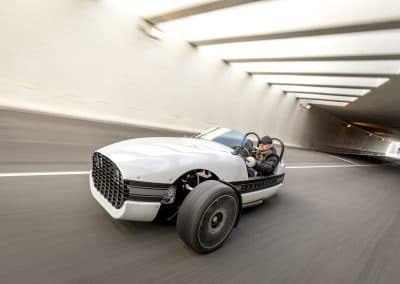 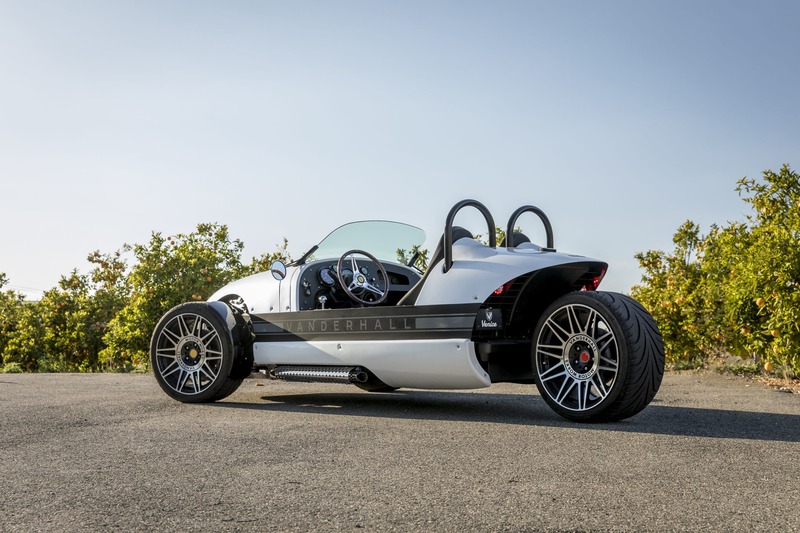 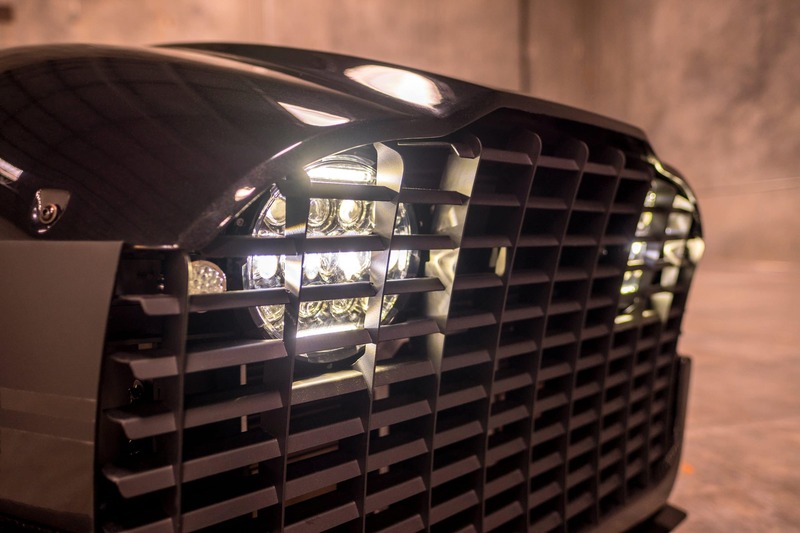 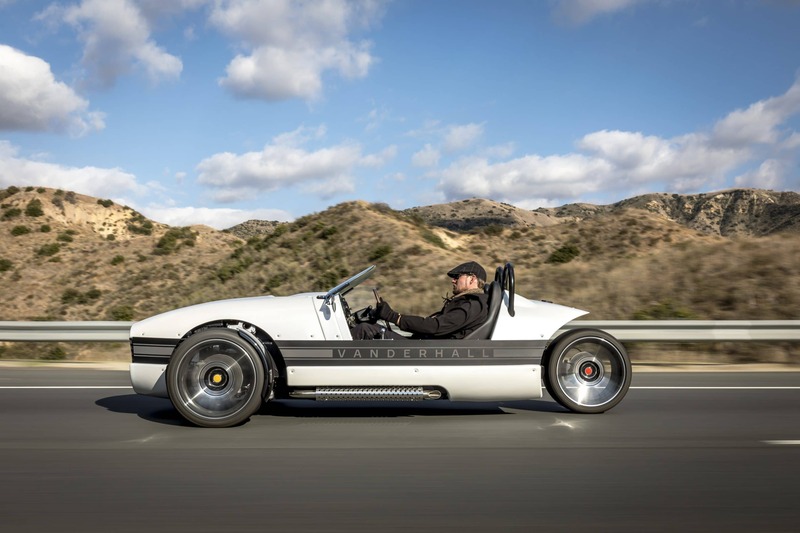 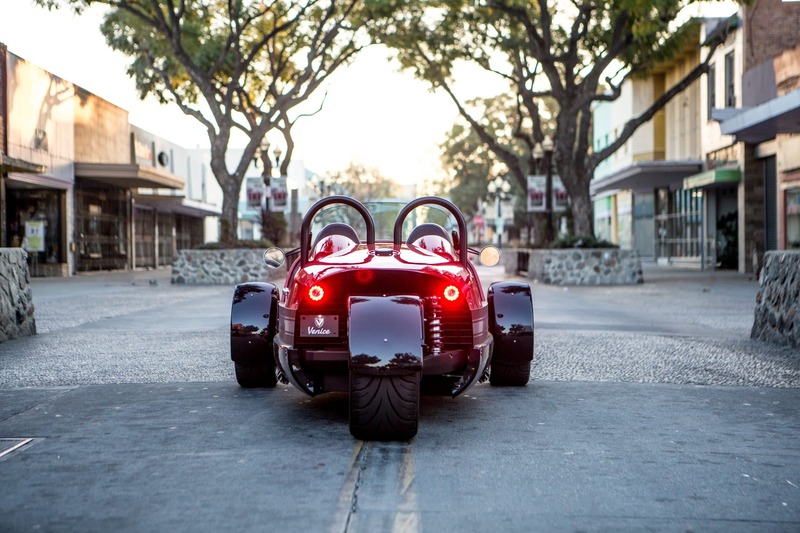 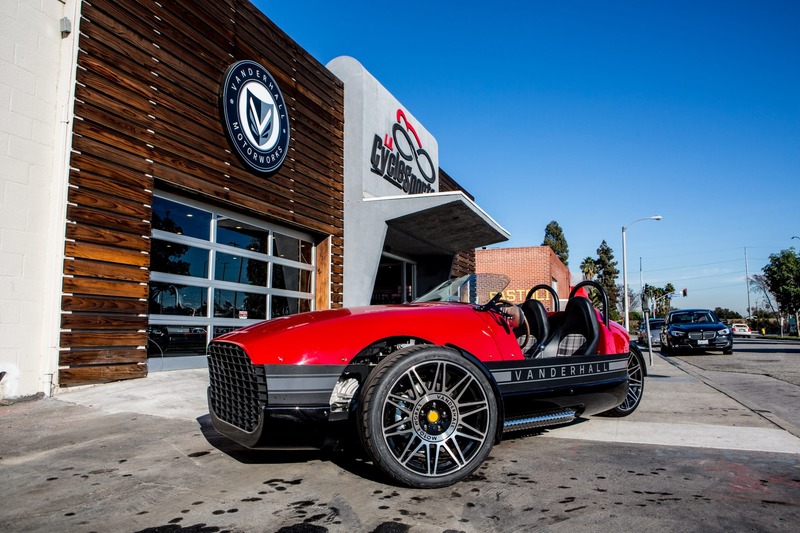 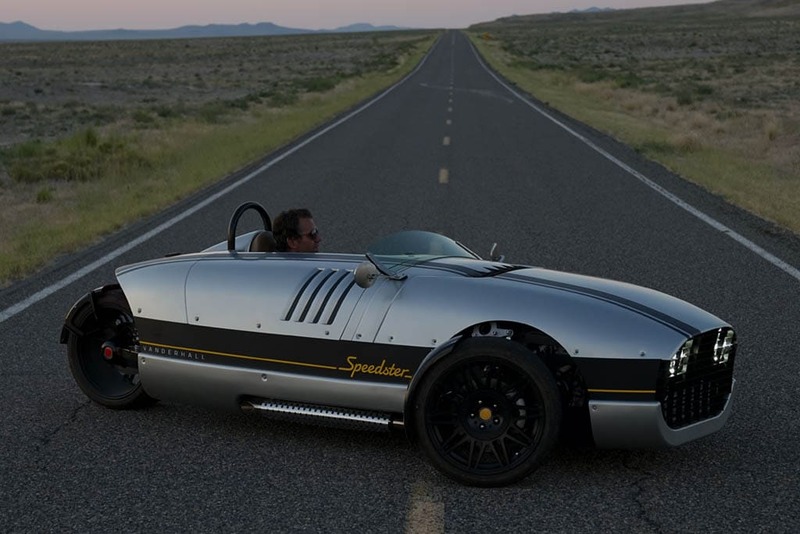 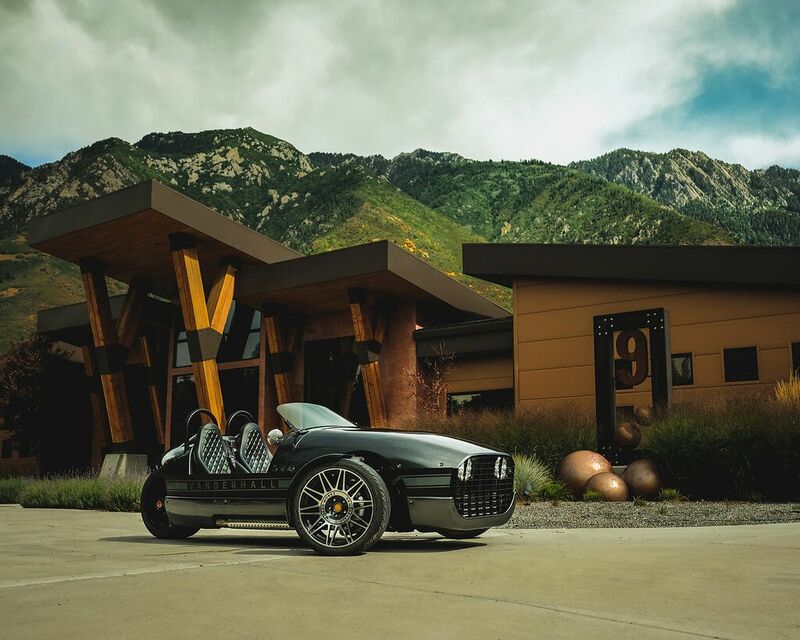 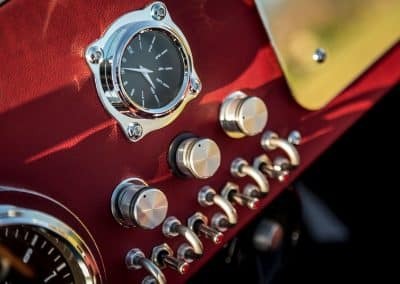 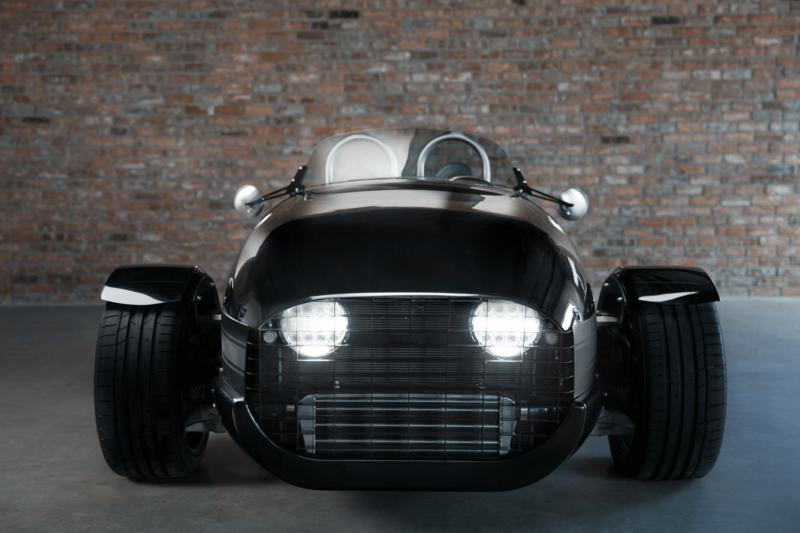 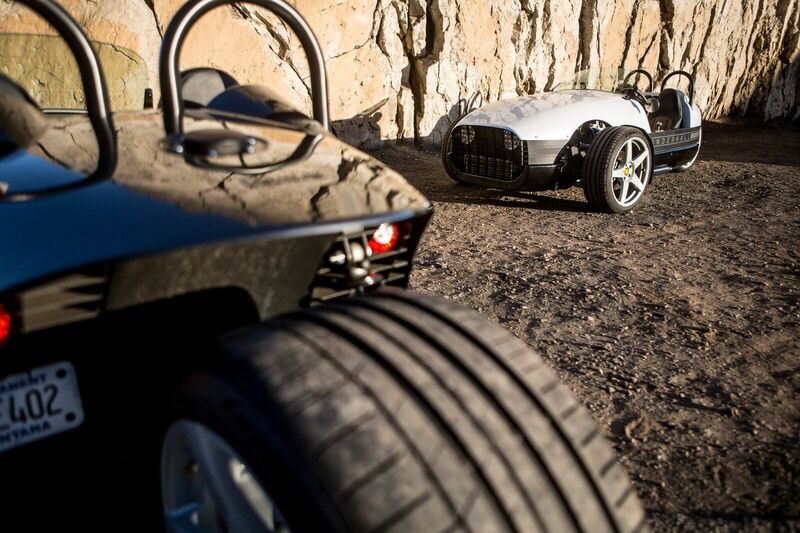 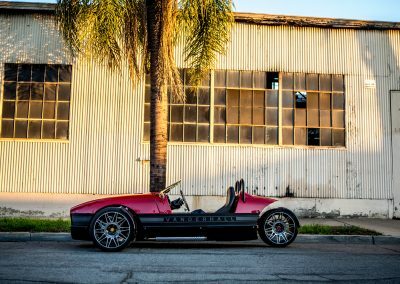 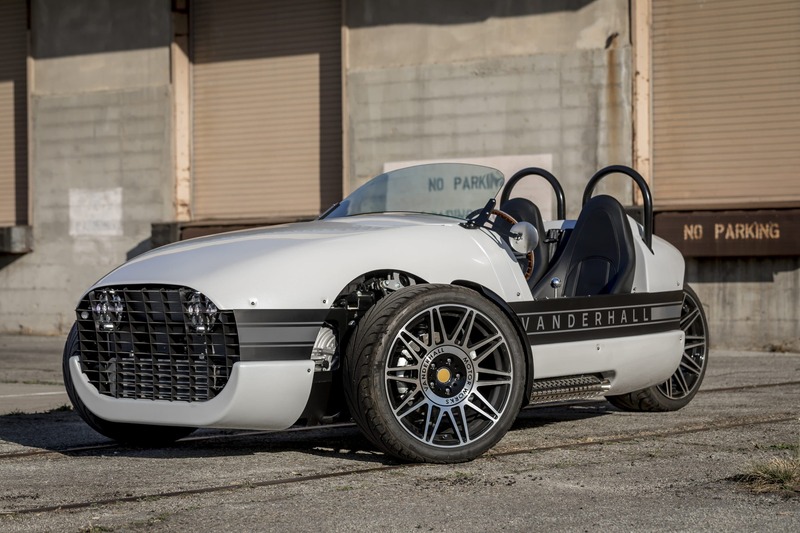 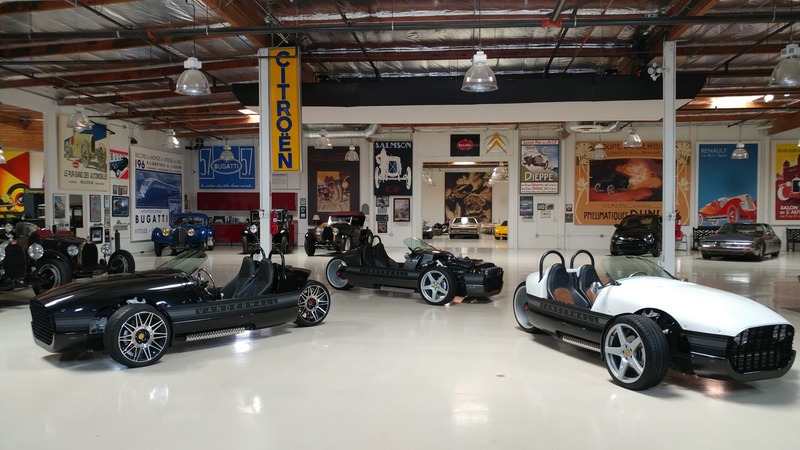 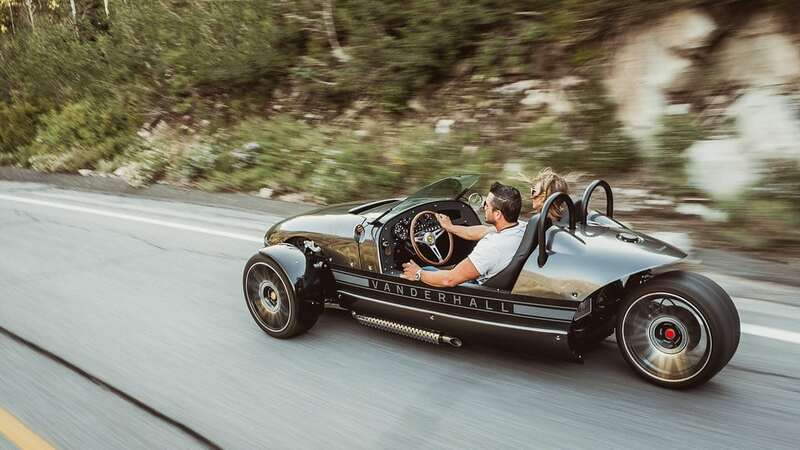 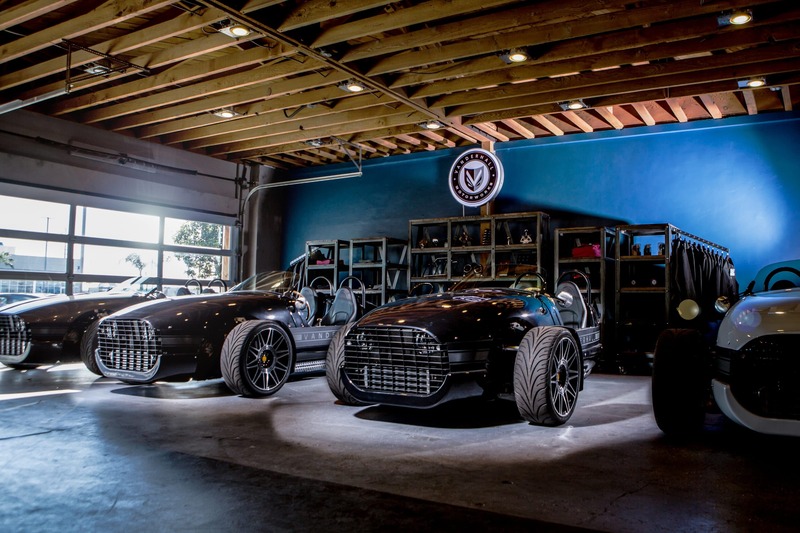 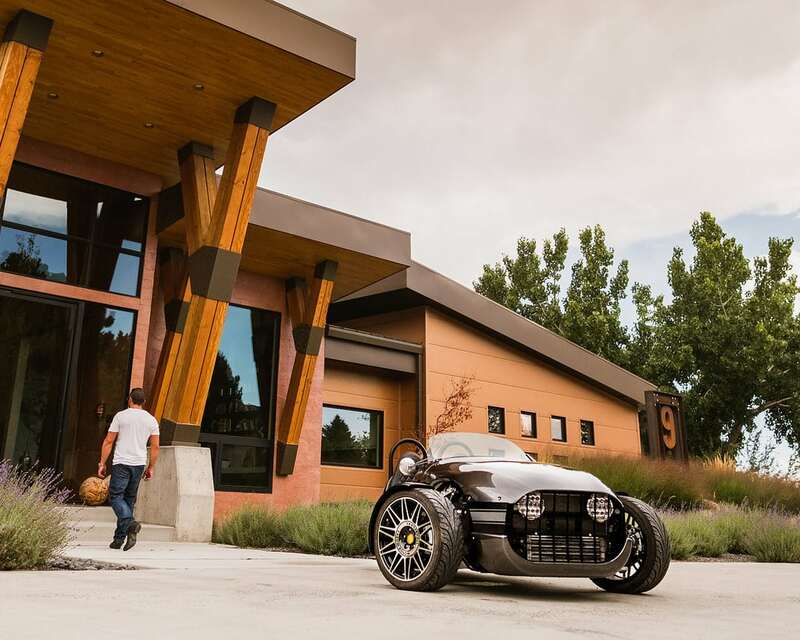 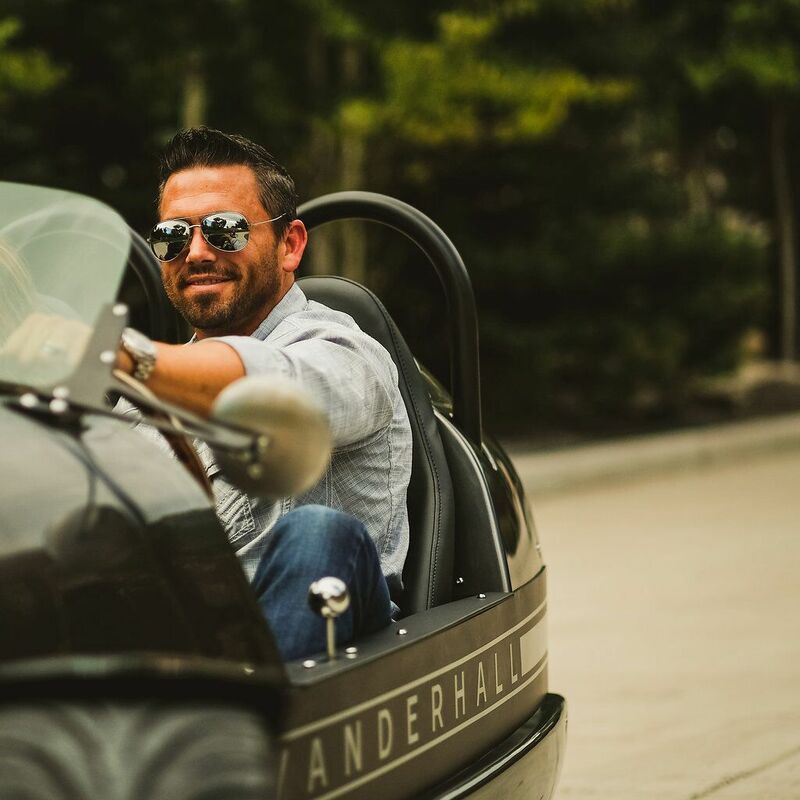 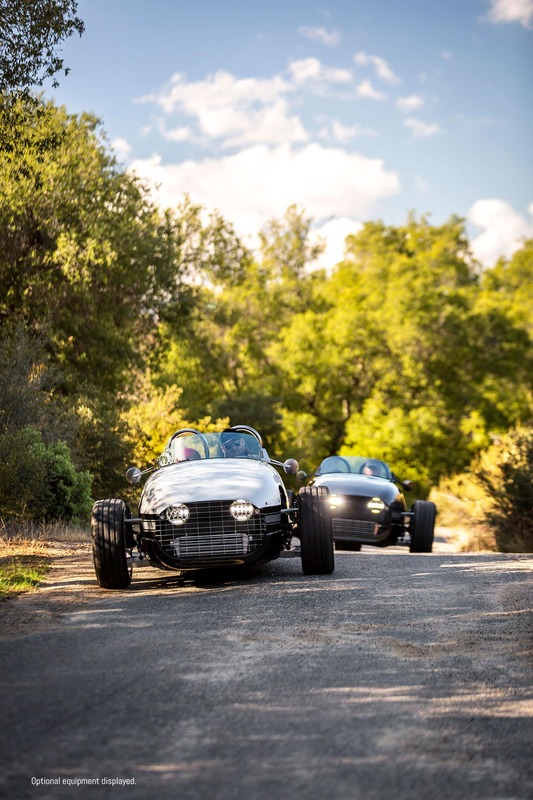 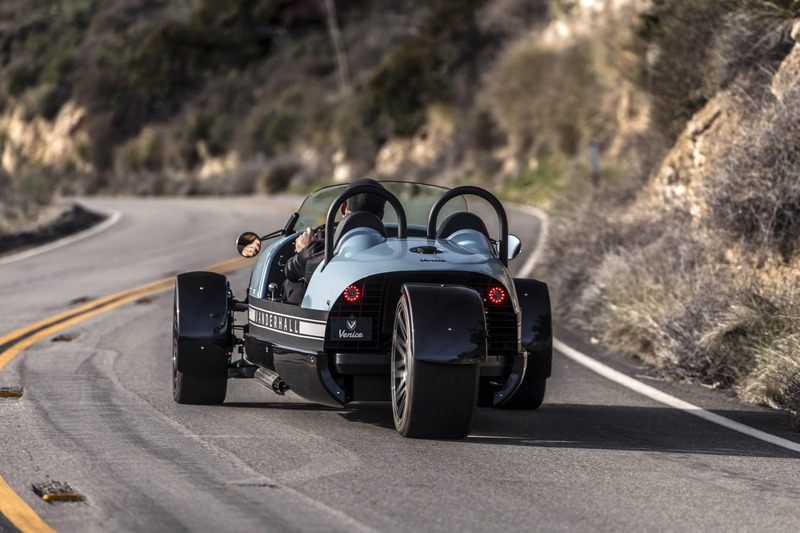 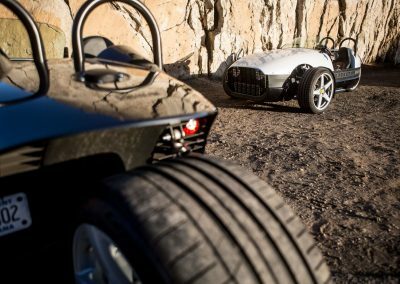 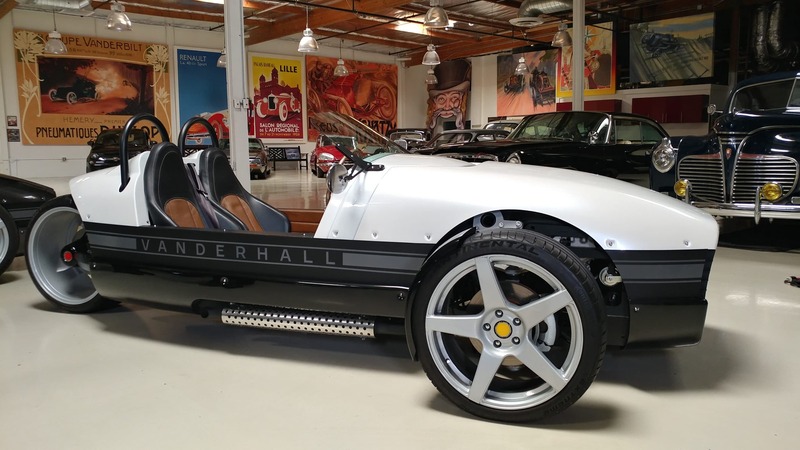 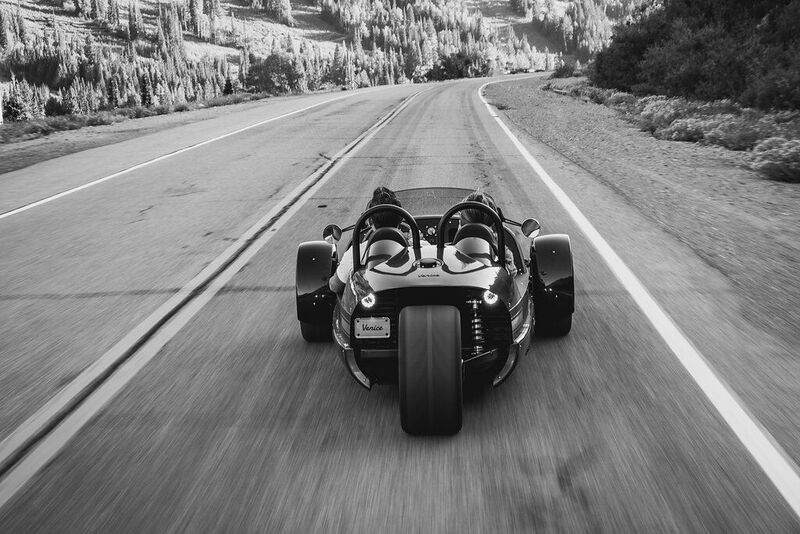 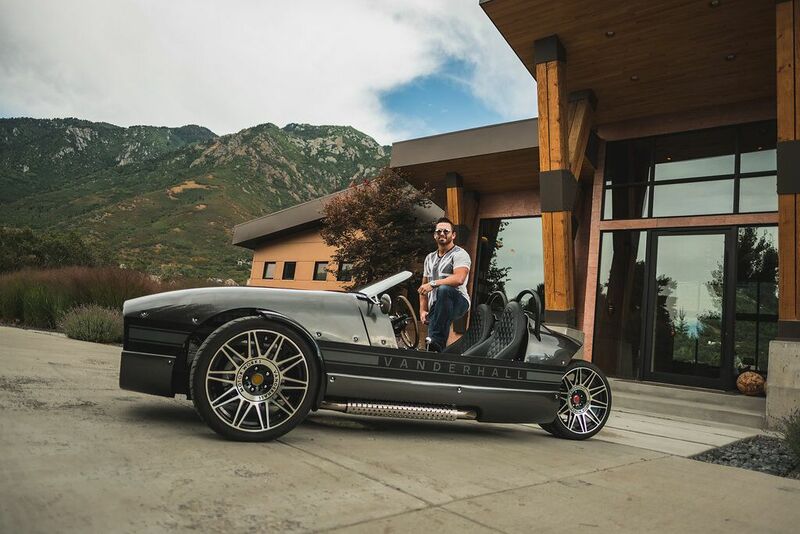 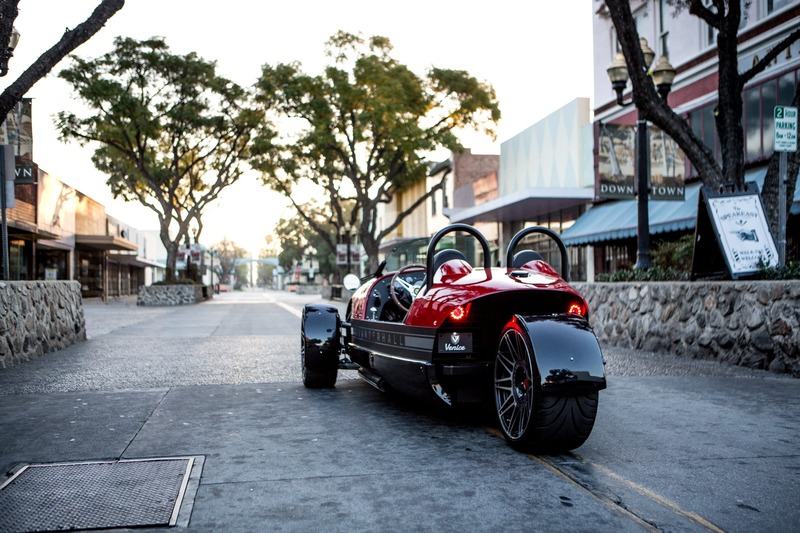 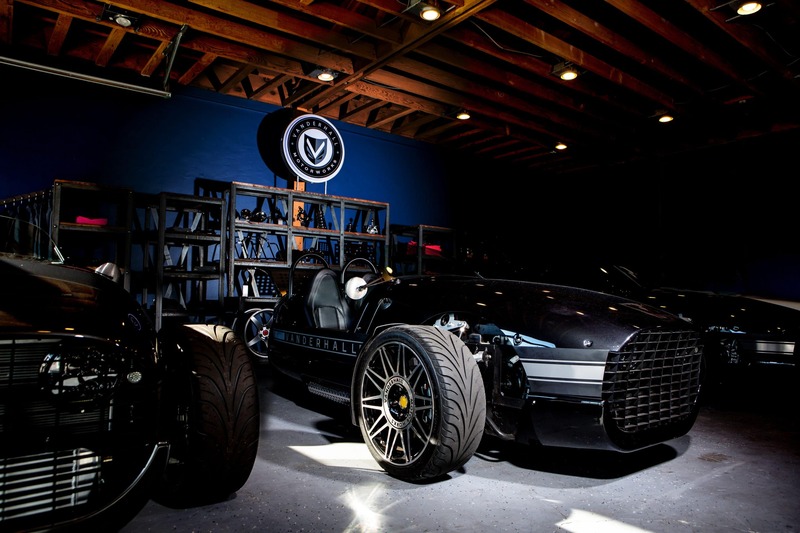 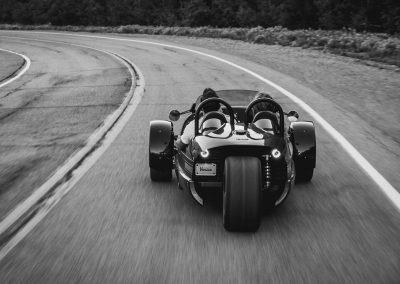 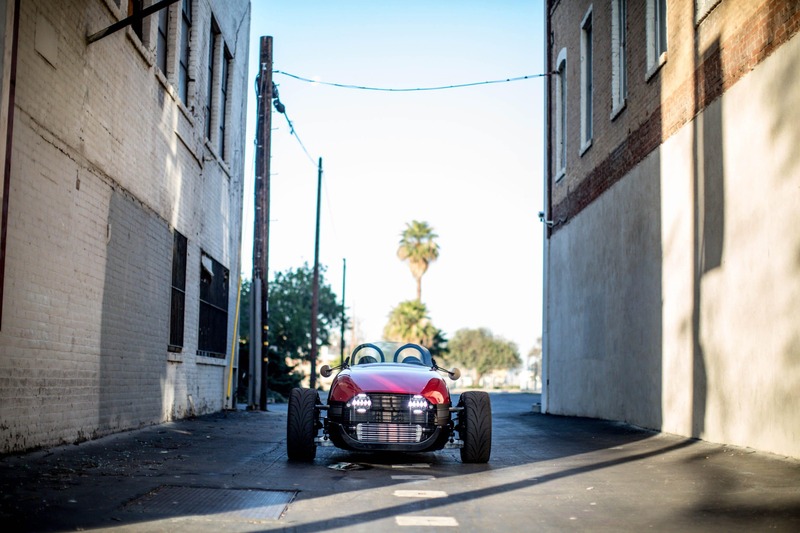 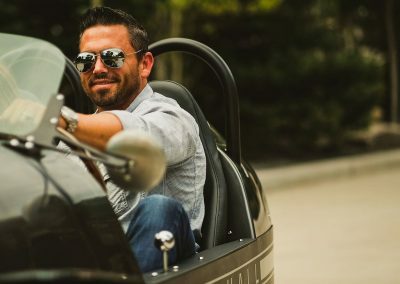 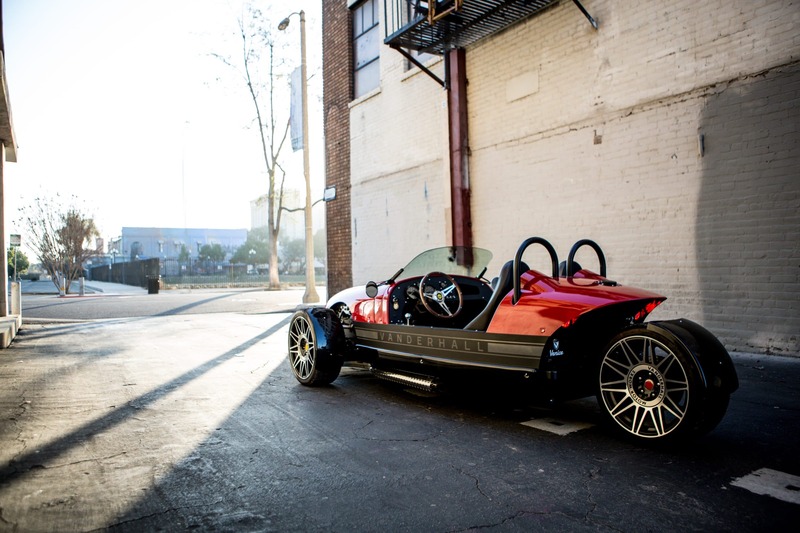 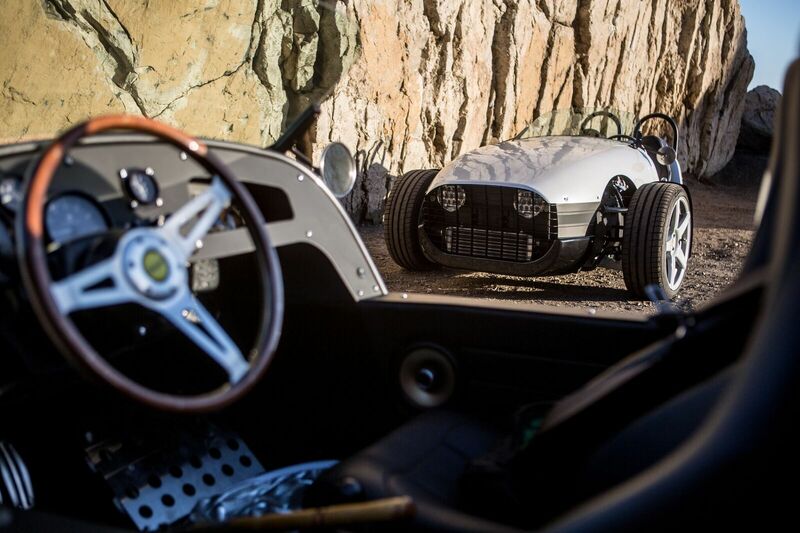 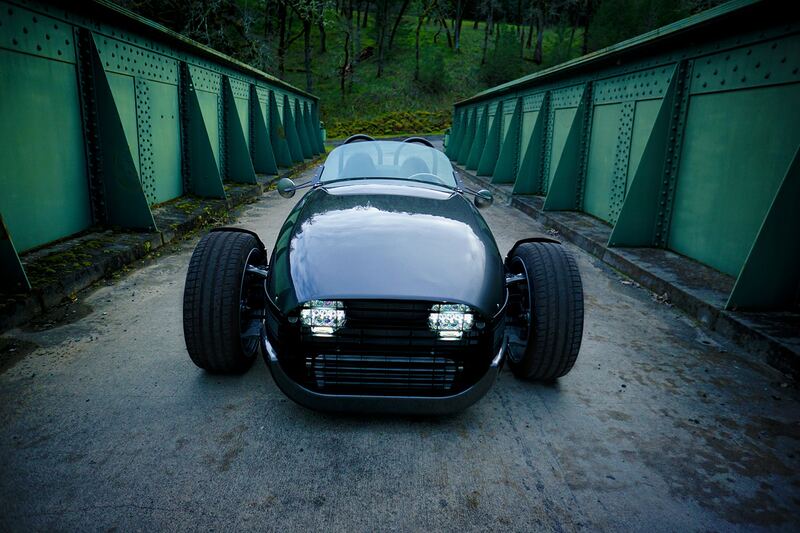 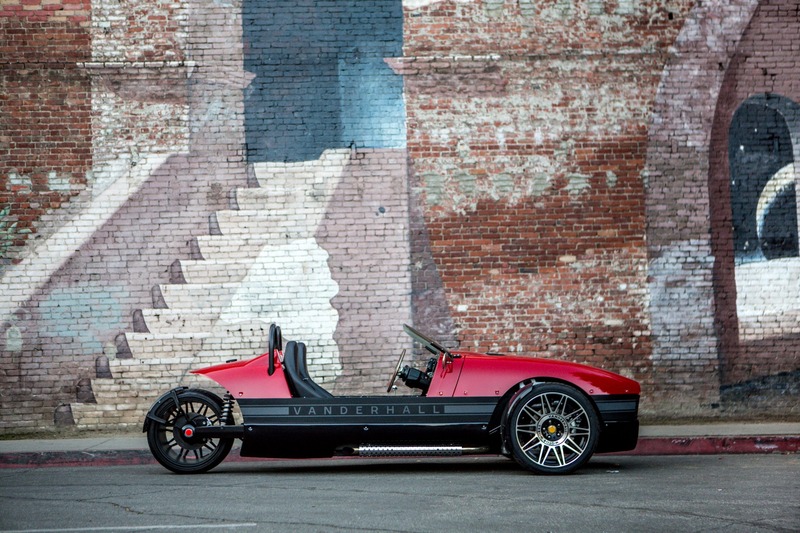 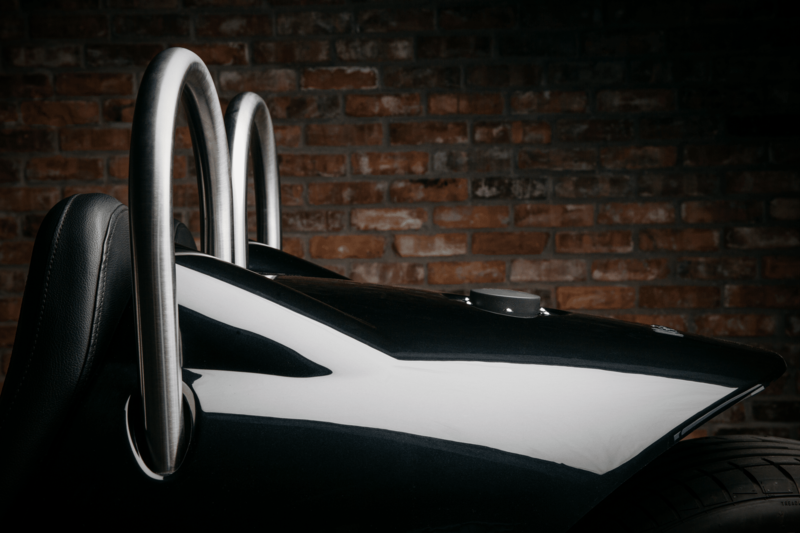 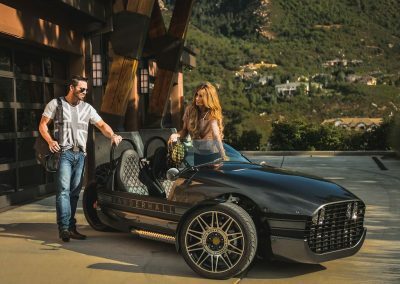 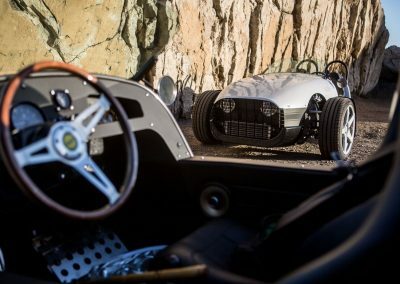 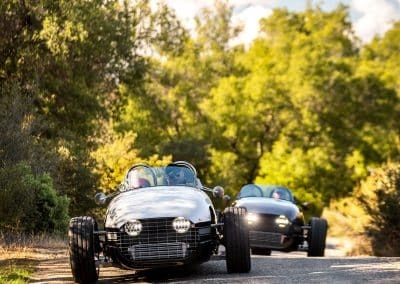 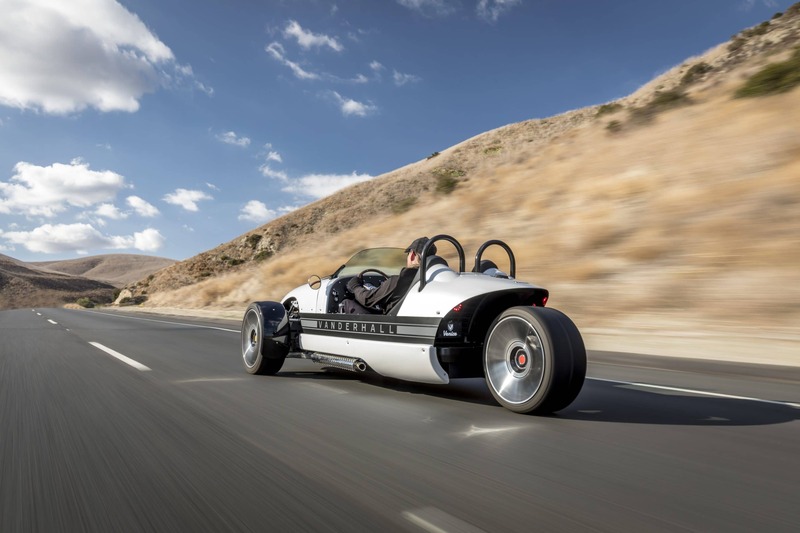 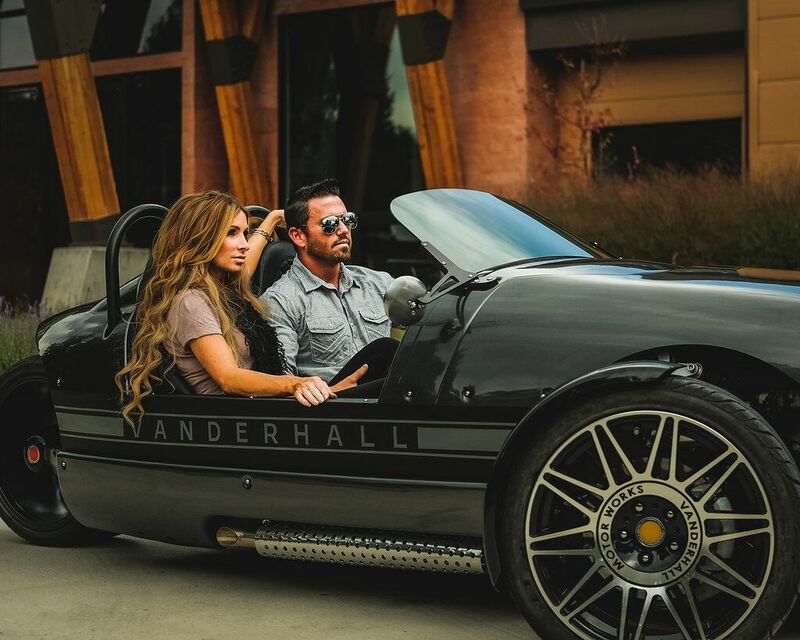 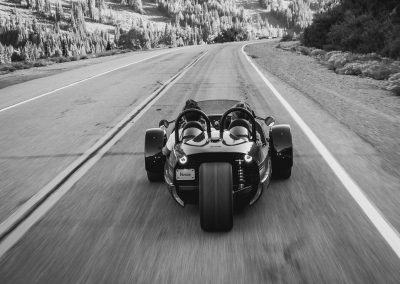 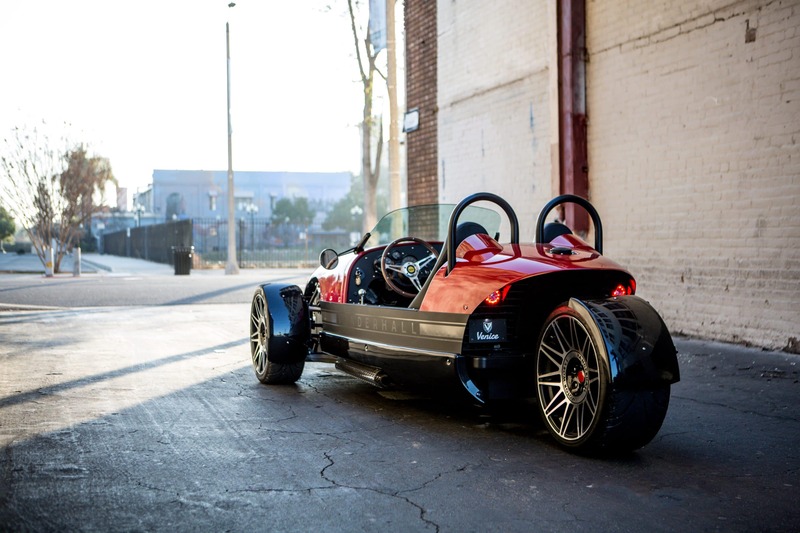 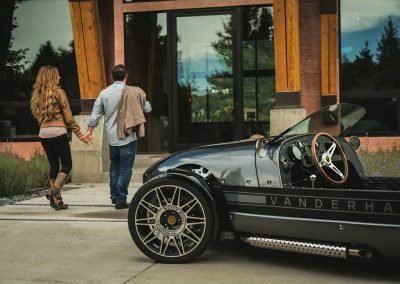 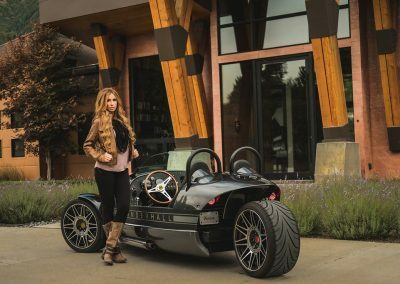 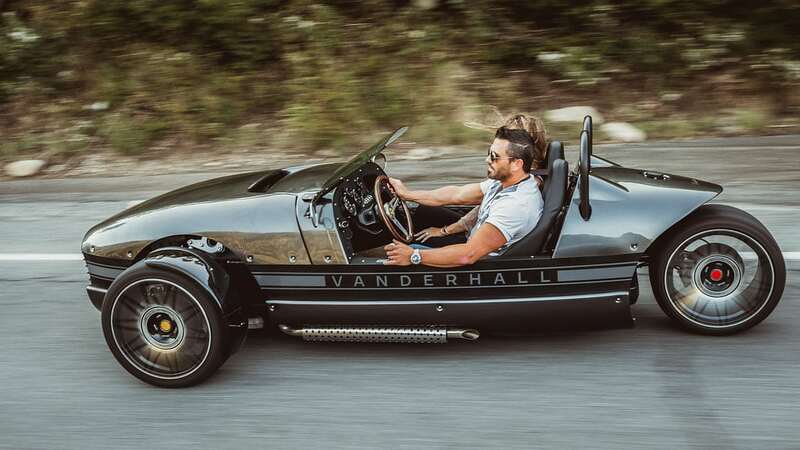 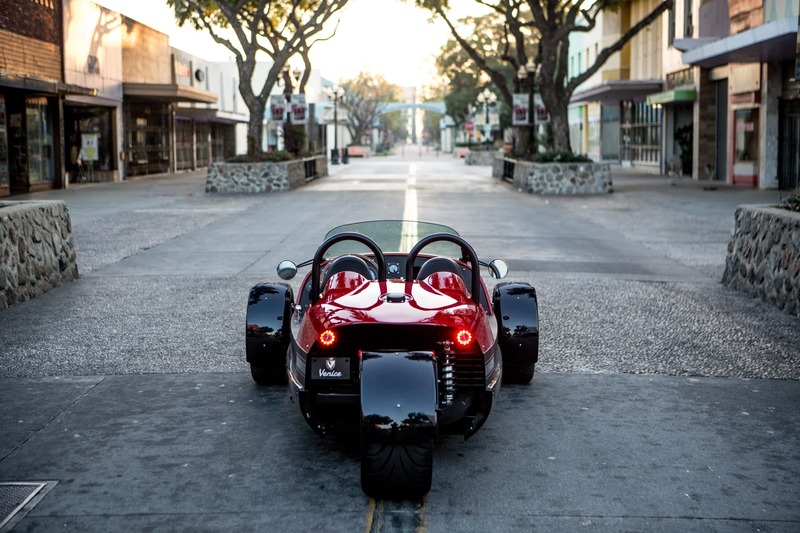 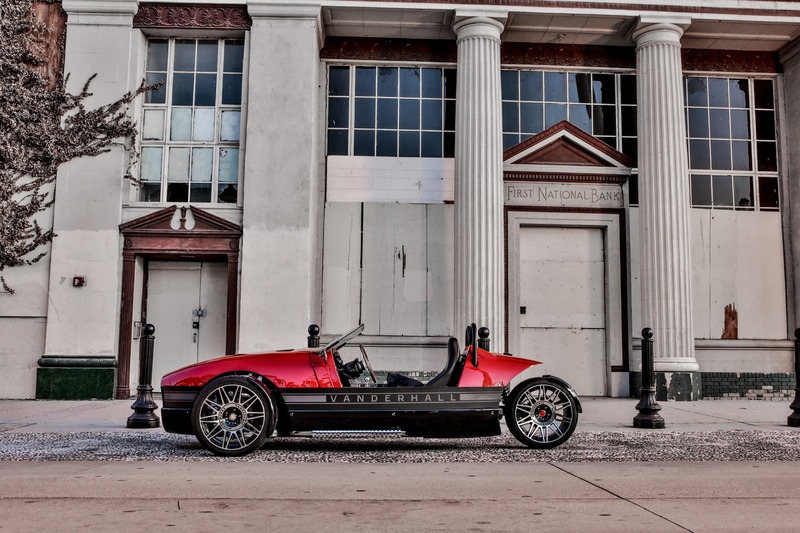 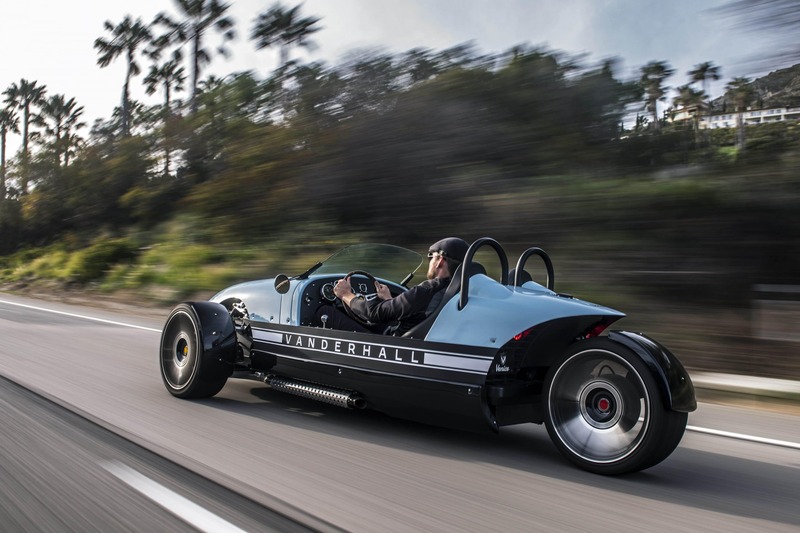 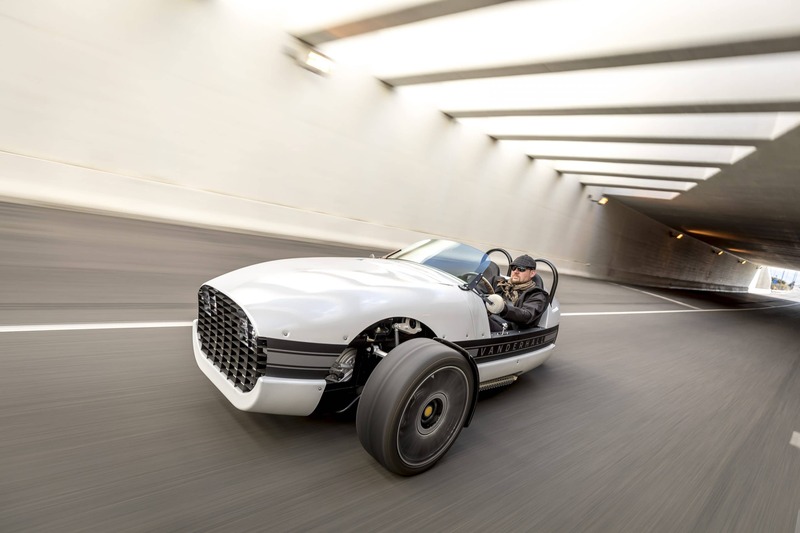 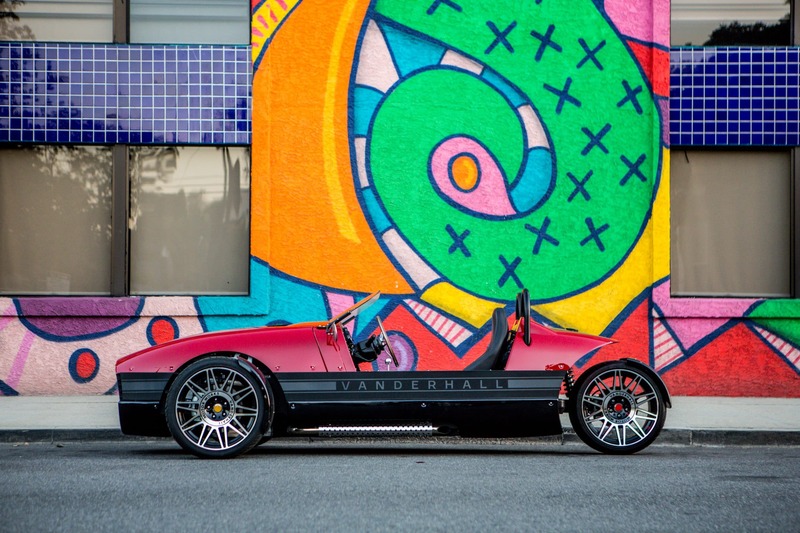 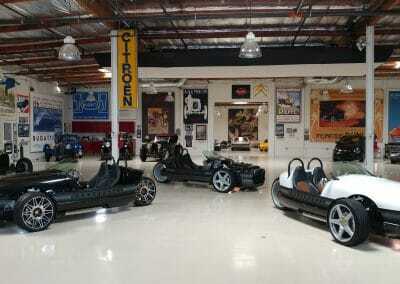 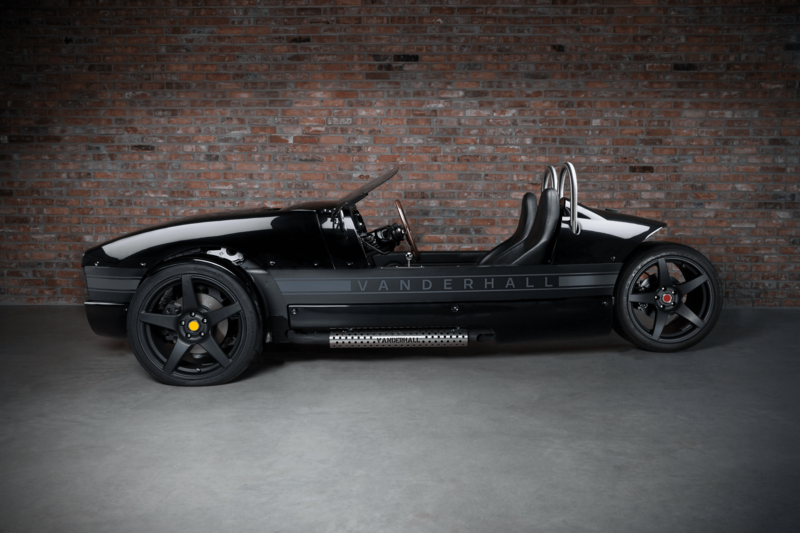 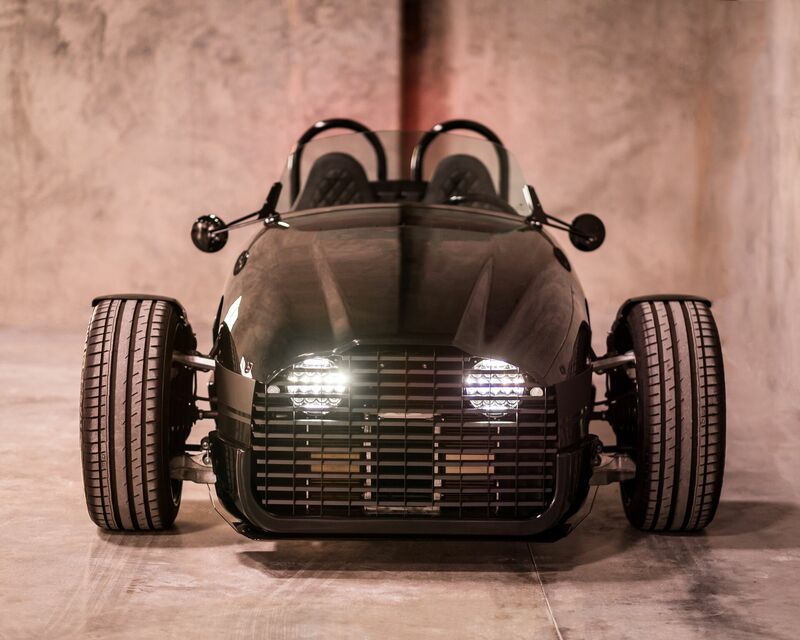 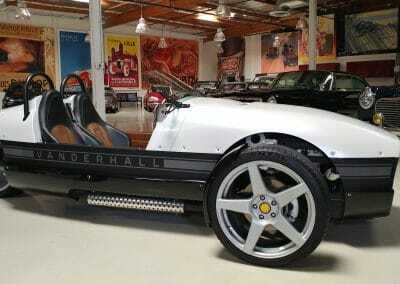 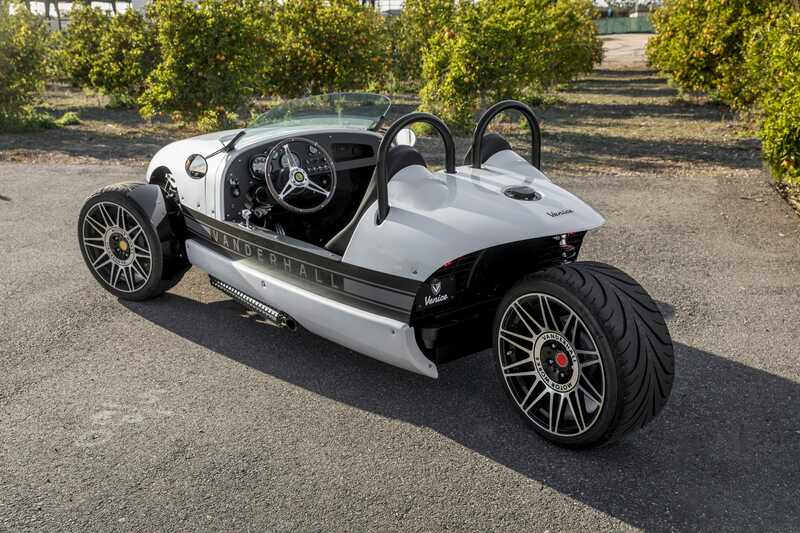 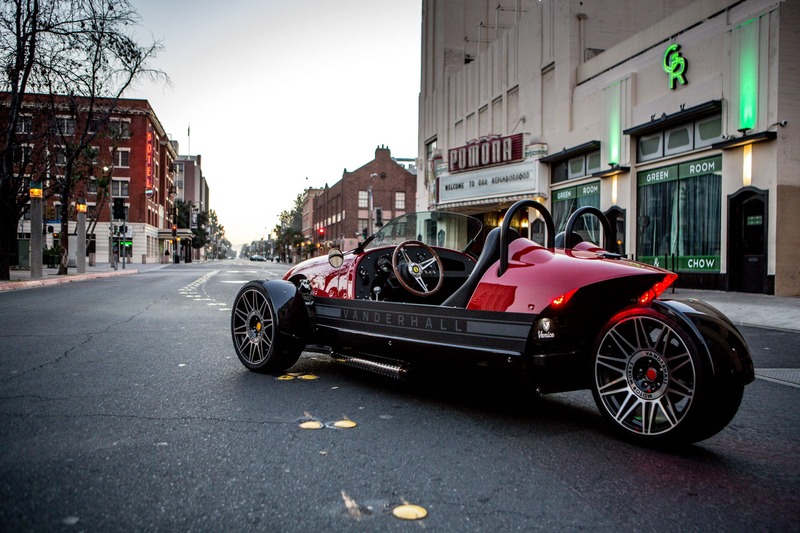 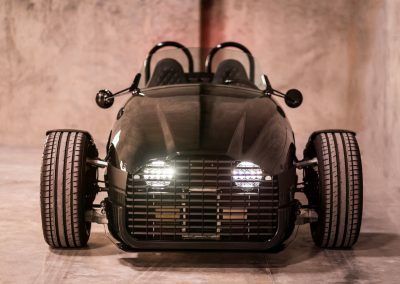 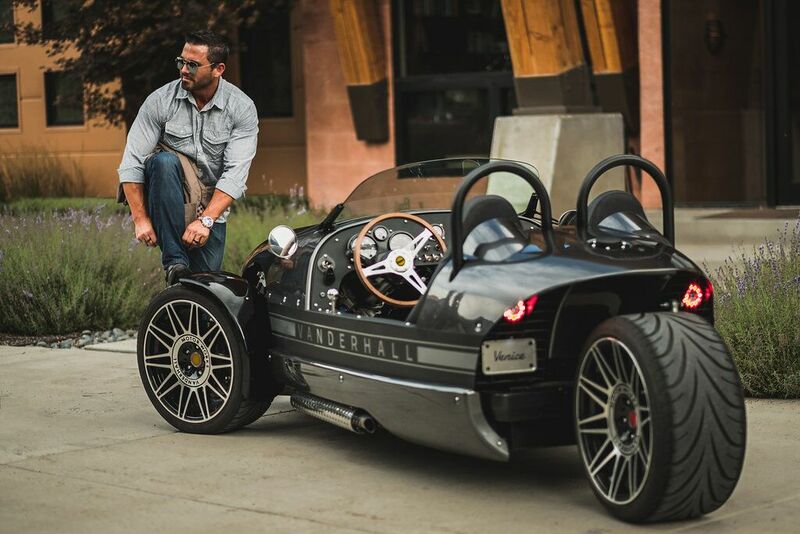 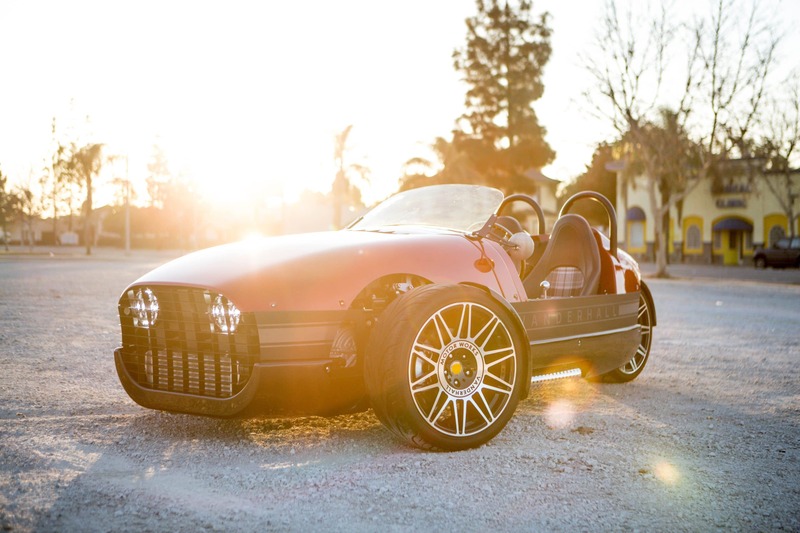 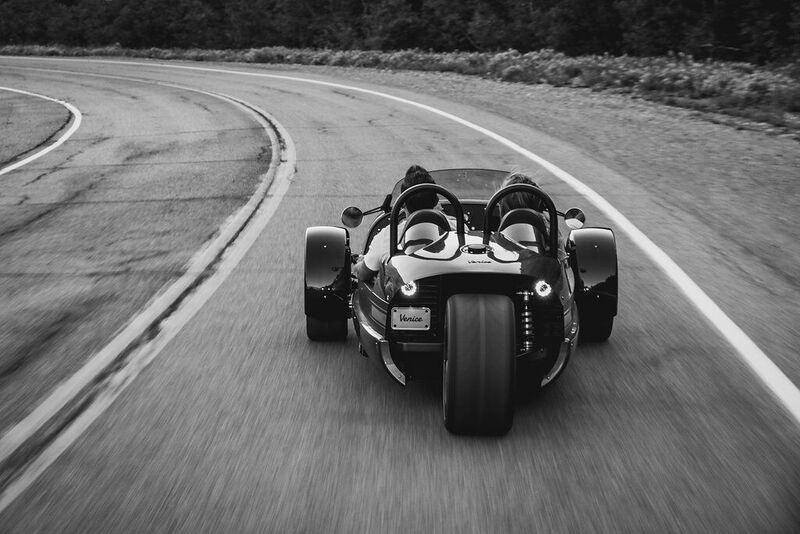 Vanderhall Autocycles are hand-built in our Provo facility. 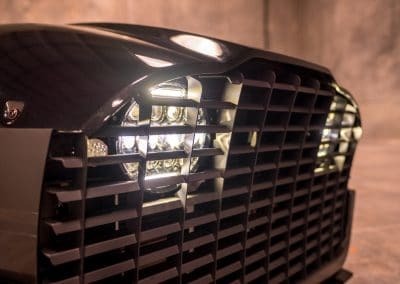 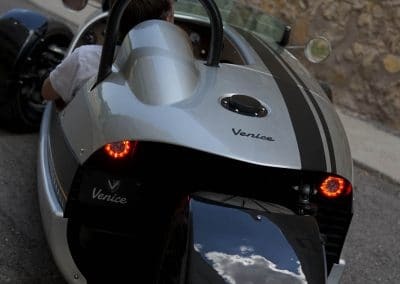 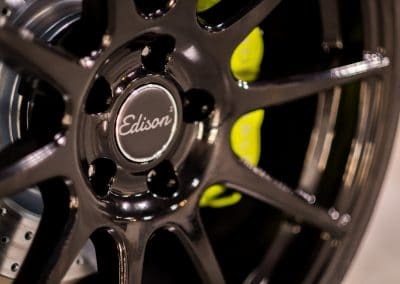 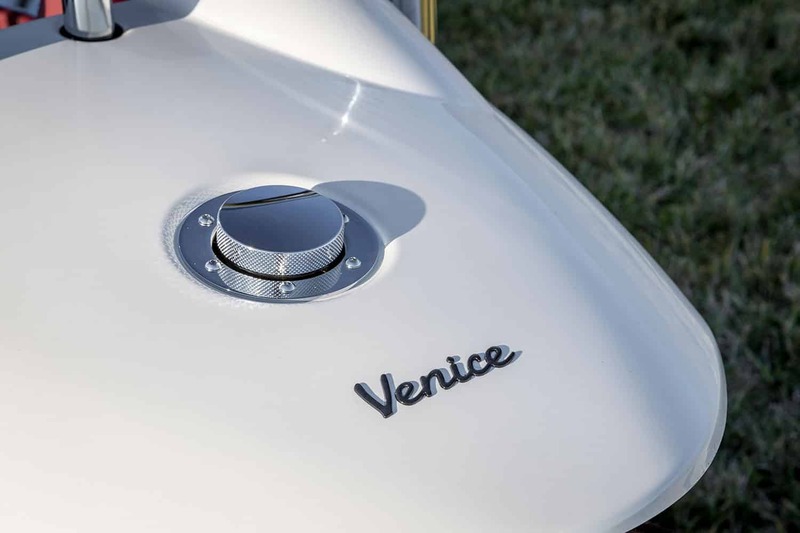 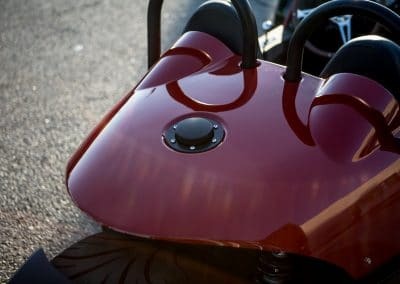 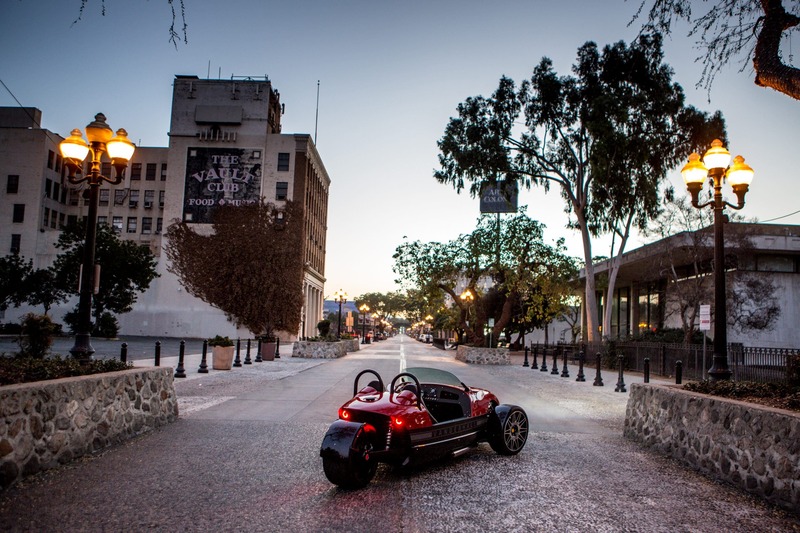 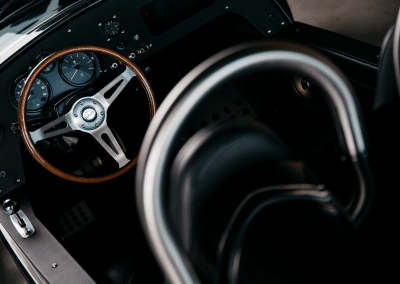 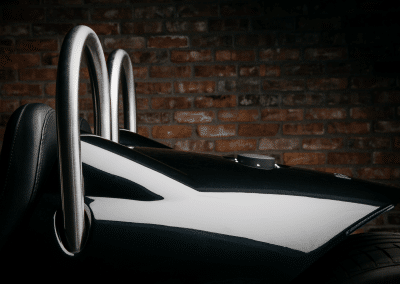 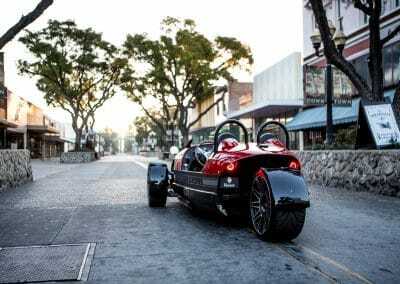 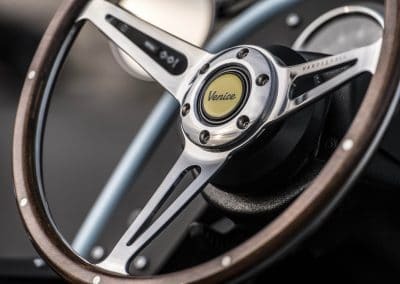 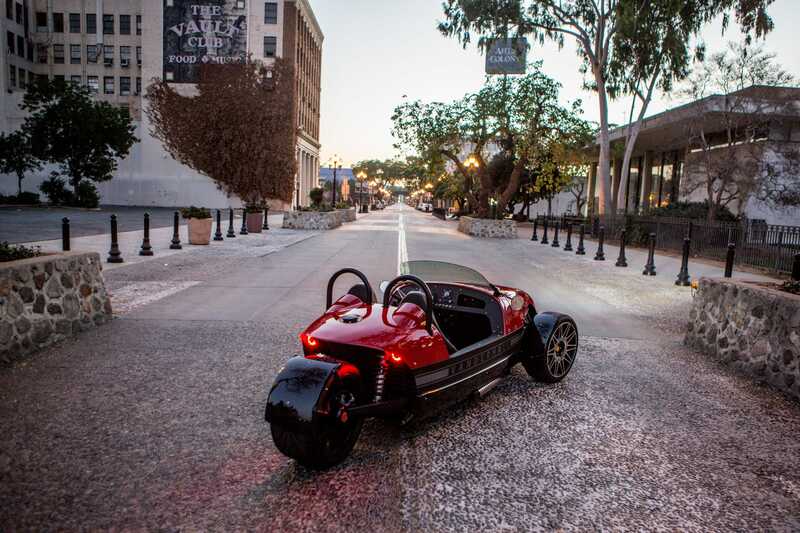 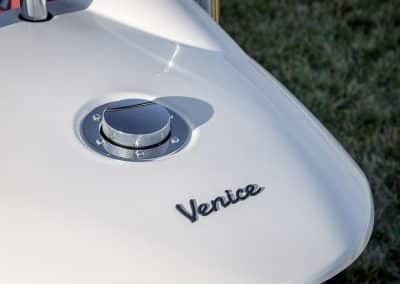 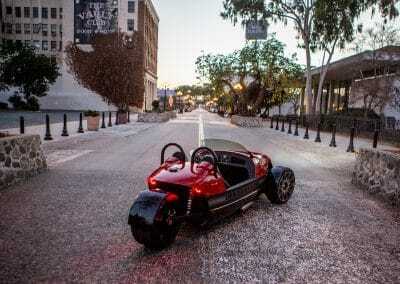 All Venice’s feature a mono-aluminum chassis with a formed carbon composite body with a 1.4 liter, 4 cylinder engine mated to a 6 speed automatic. 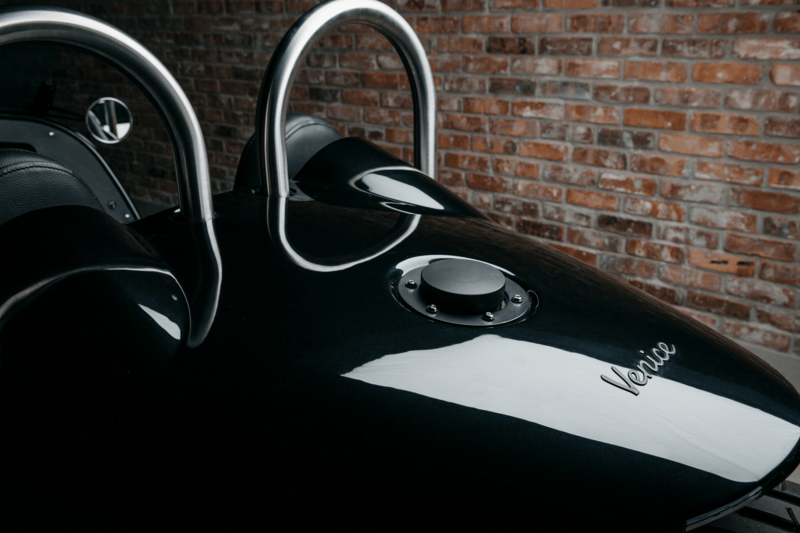 To begin your order inquiry, please visit our models page and review available options and submit your reservation as directed, request additional information, or contact a dealer. 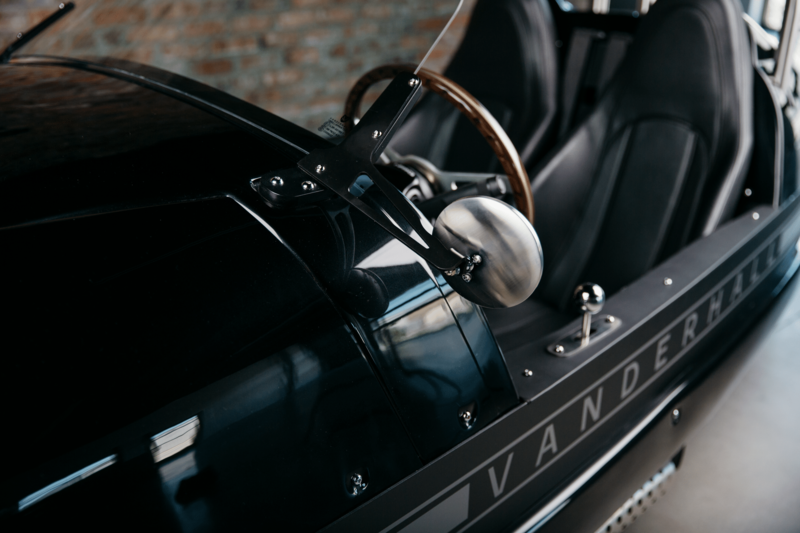 Once your build is satisfactory you will acknowledge your approval and Vanderhall will begin production as appointed by our schedule. 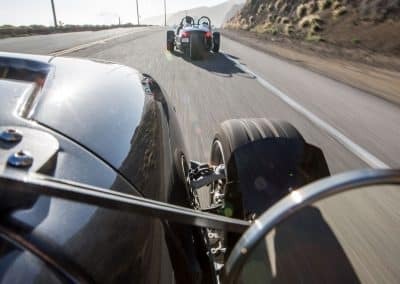 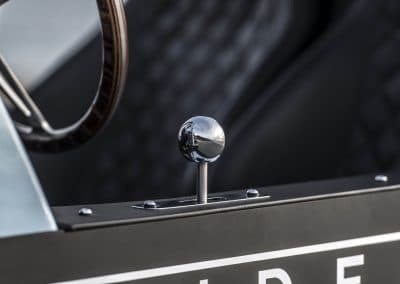 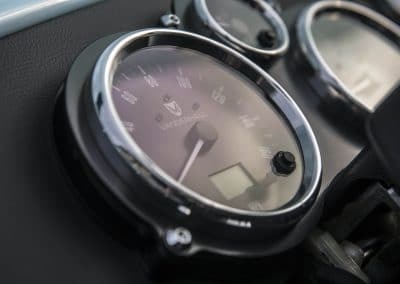 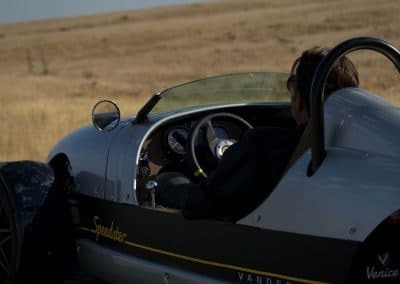 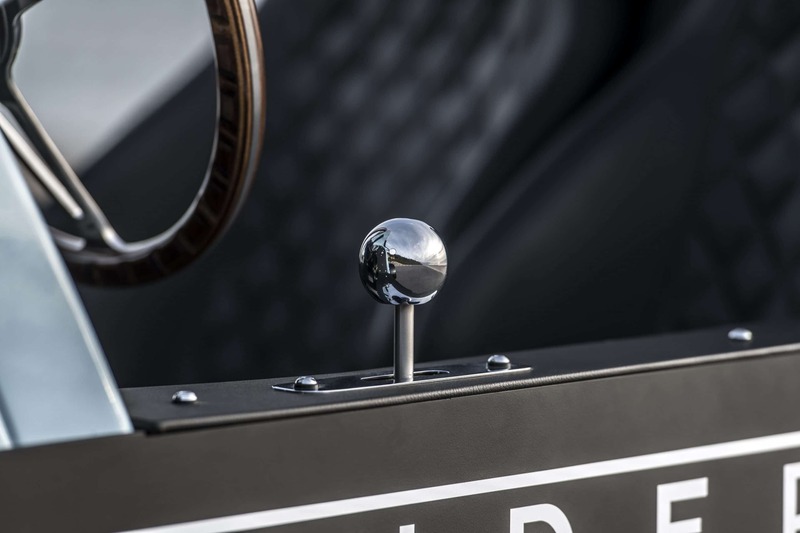 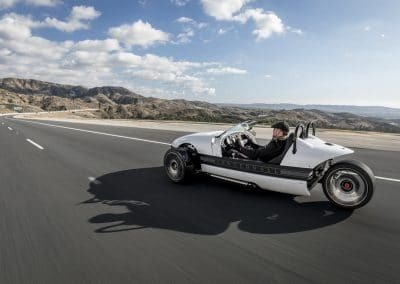 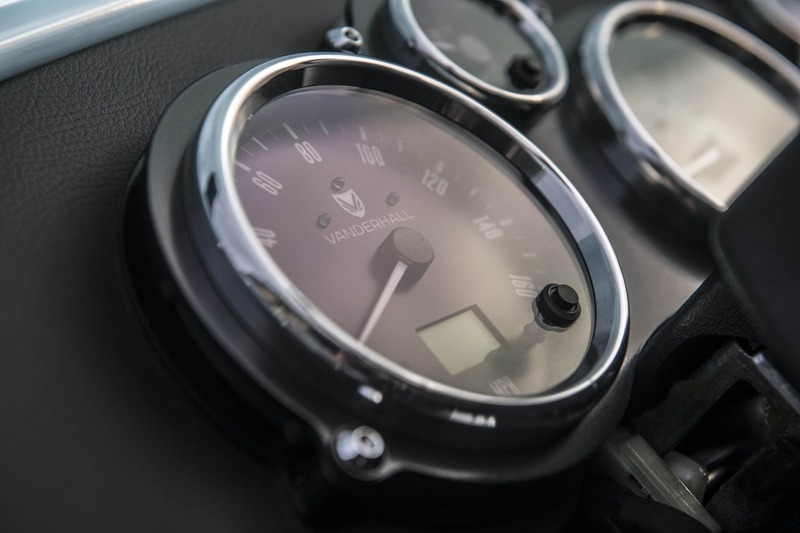 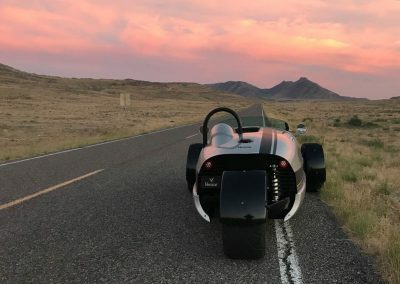 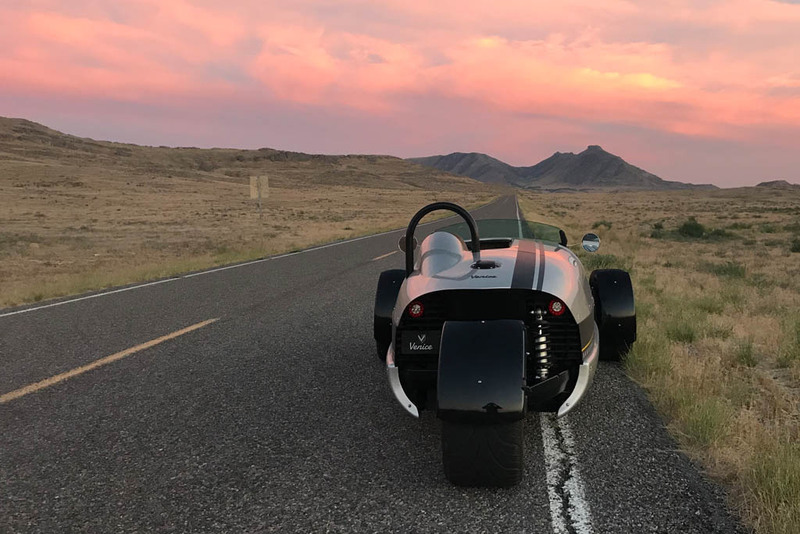 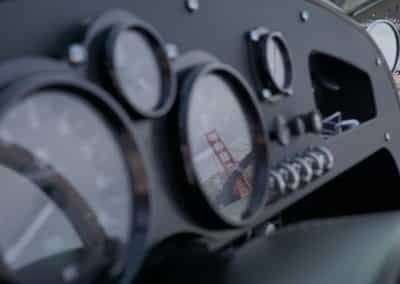 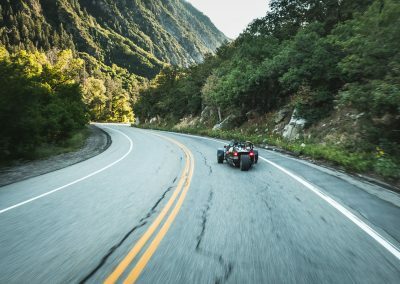 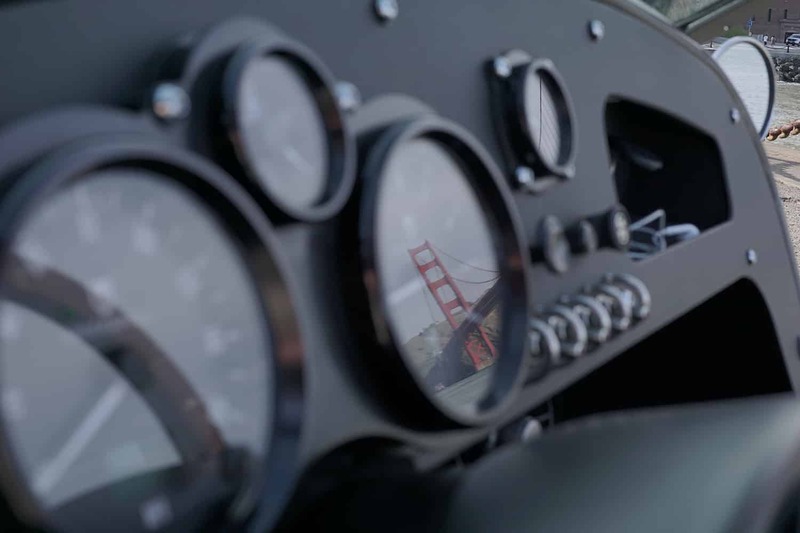 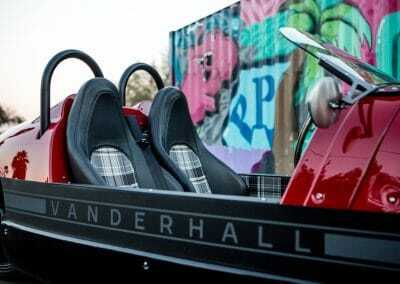 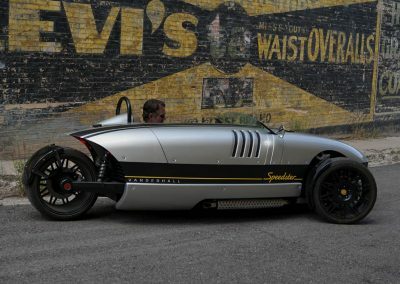 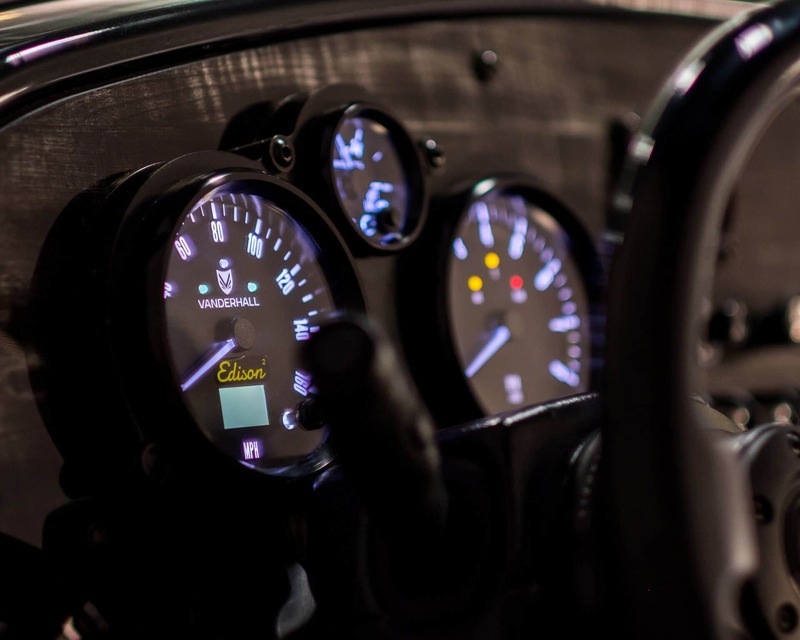 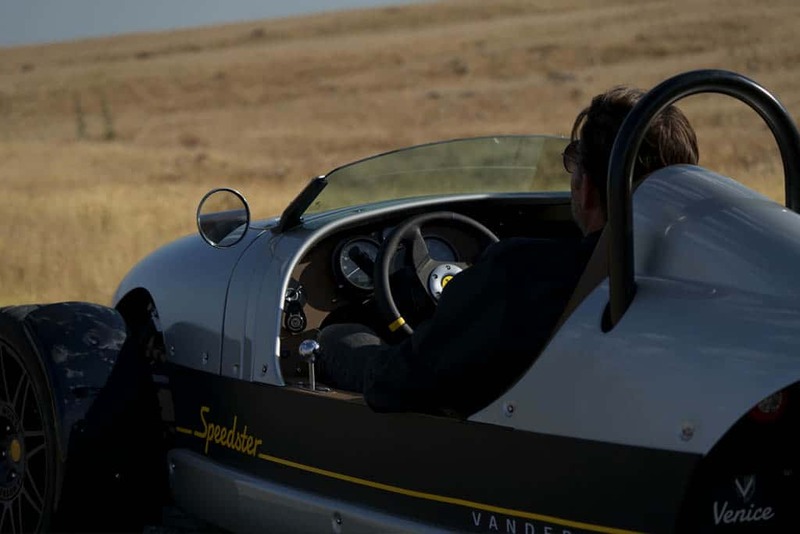 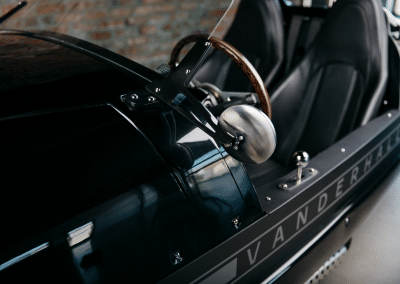 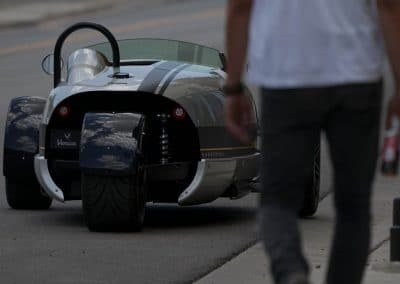 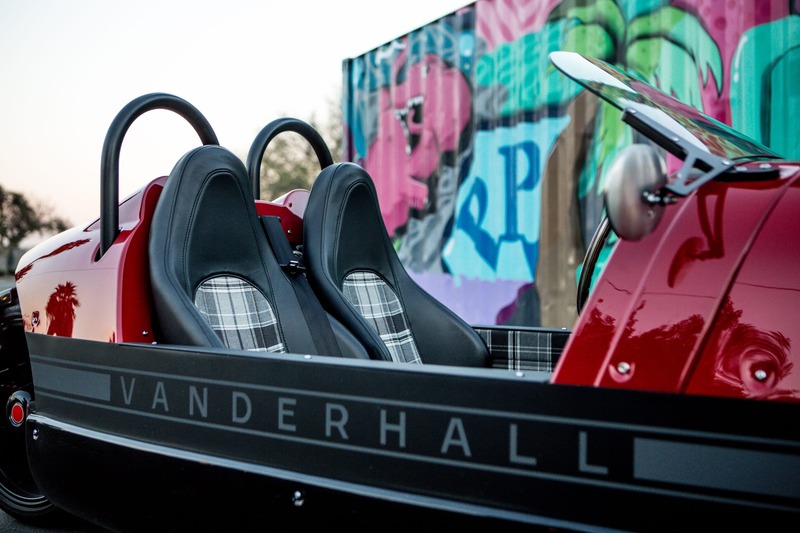 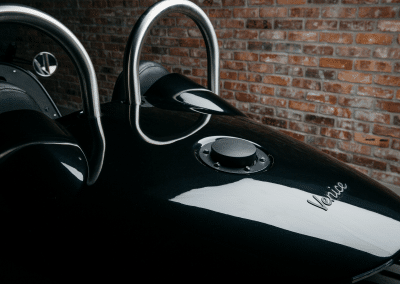 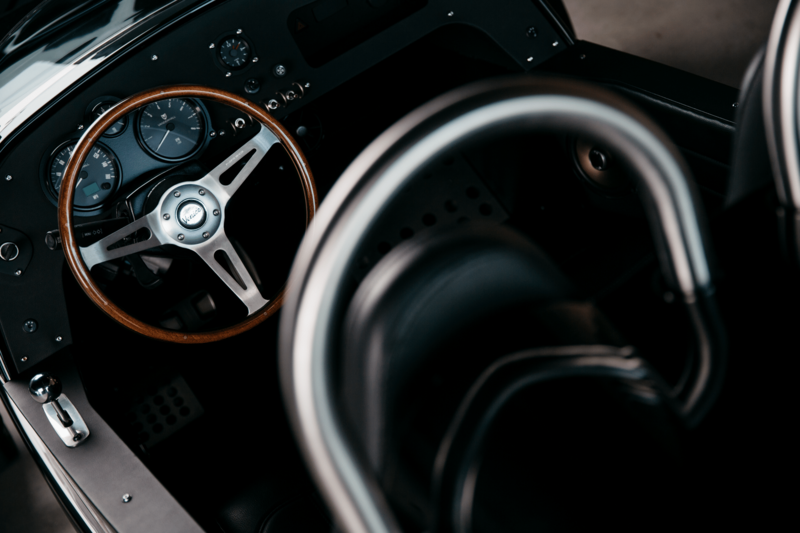 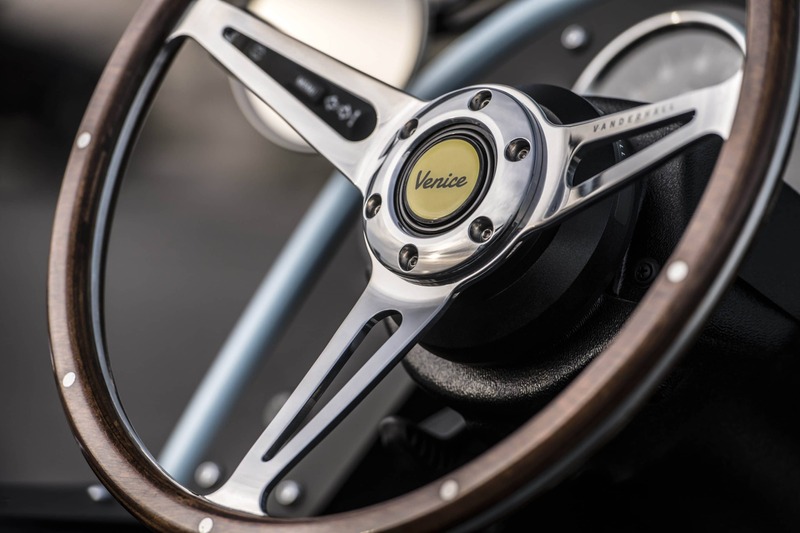 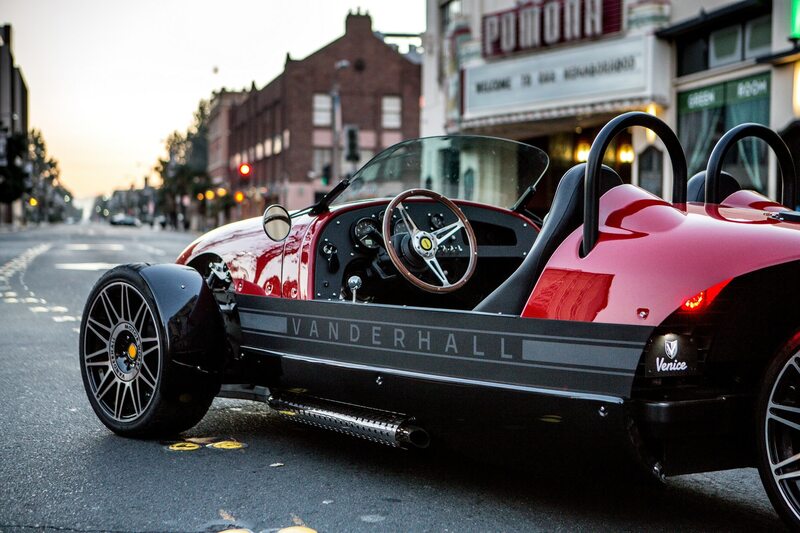 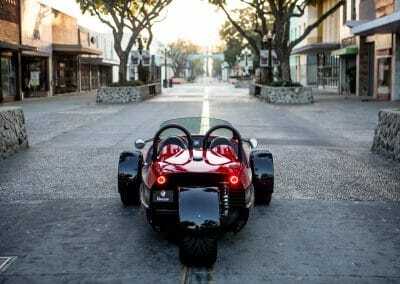 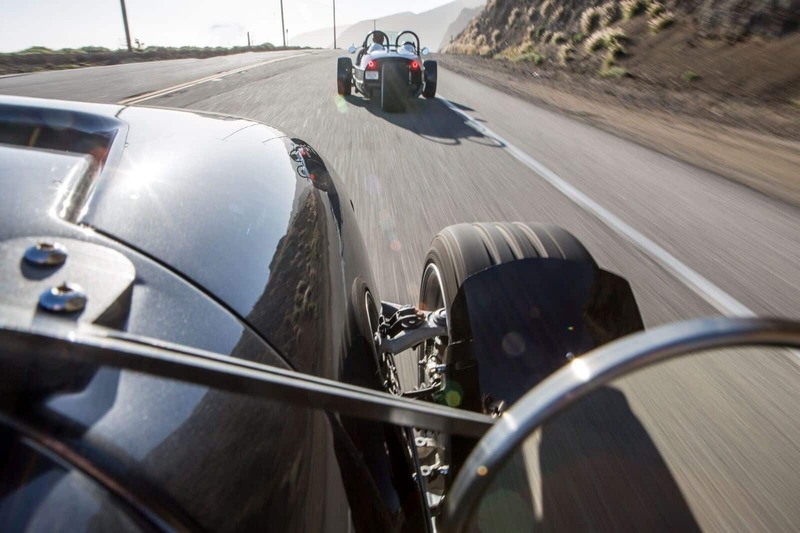 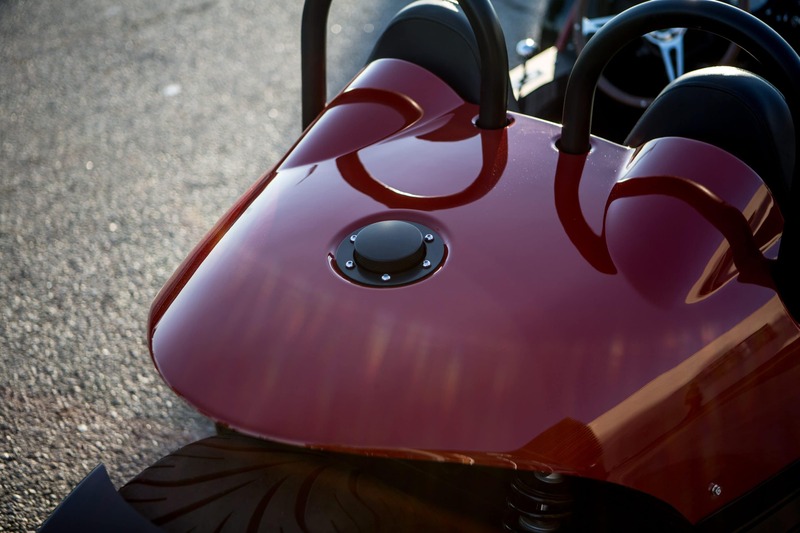 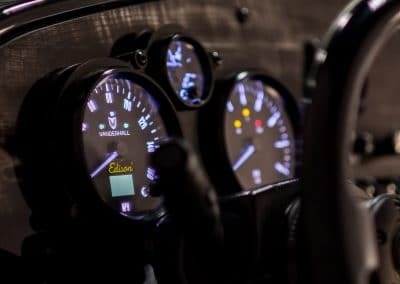 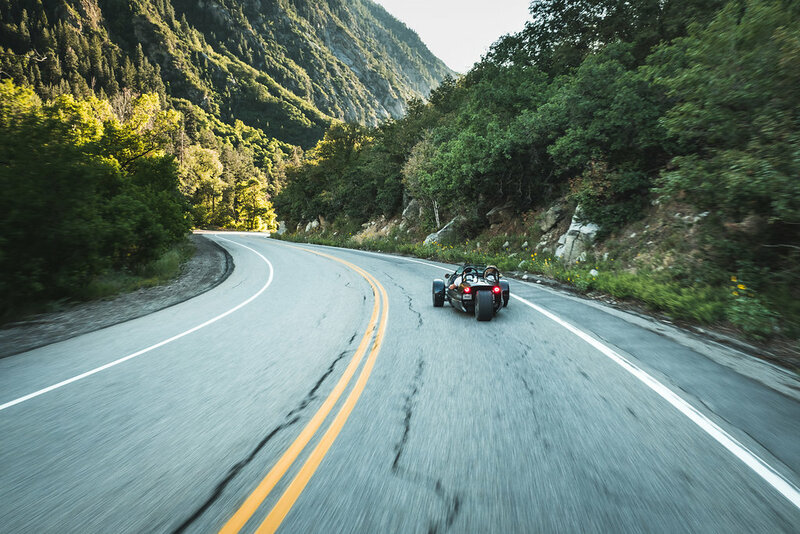 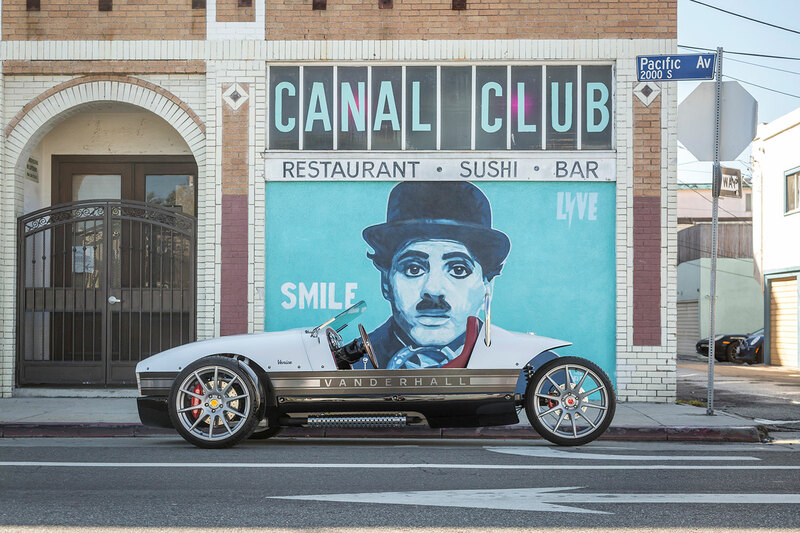 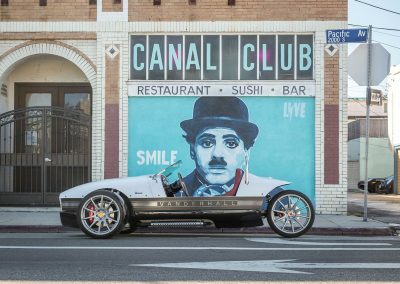 The conclusion of this journey arrives with the enclosed delivery of your Vanderhall to your nearest dealer.